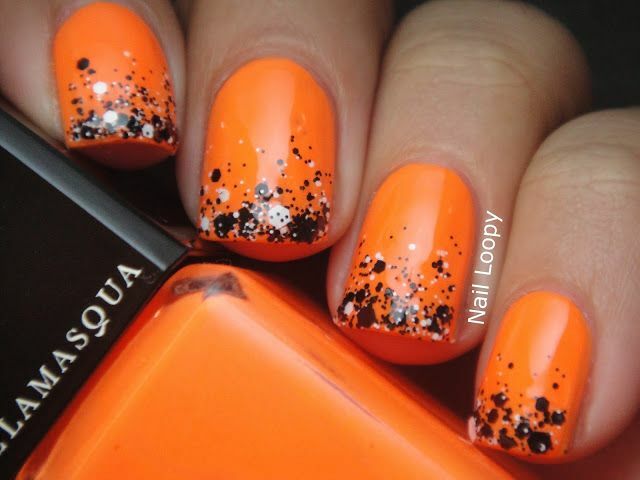 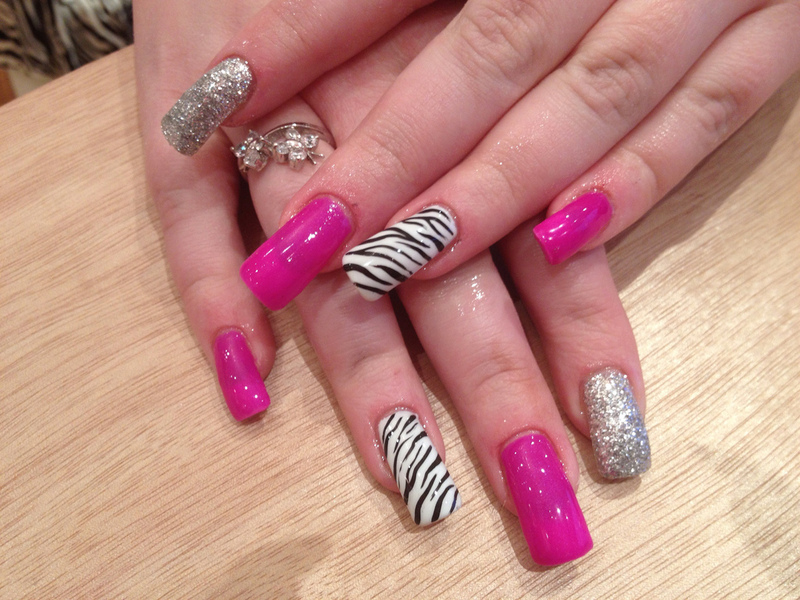 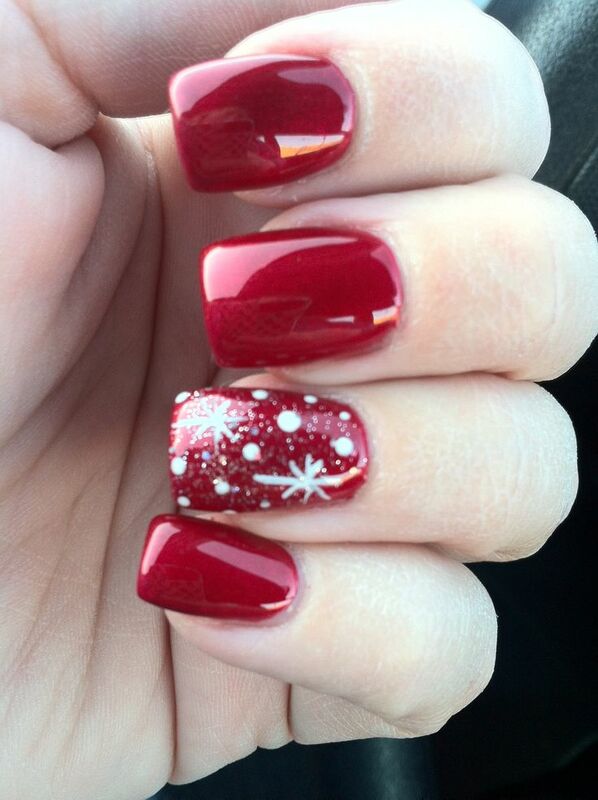 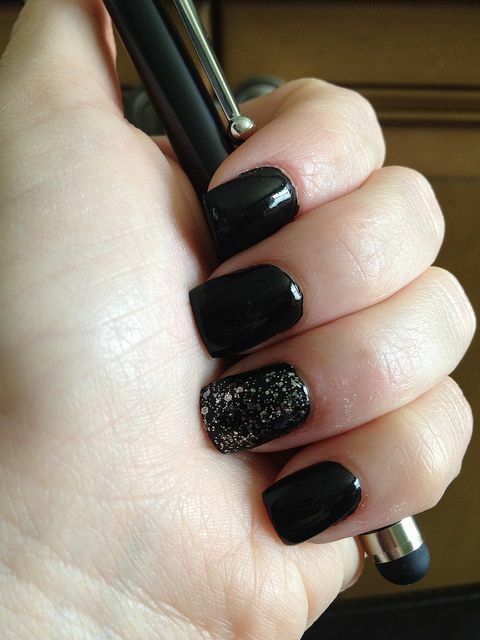 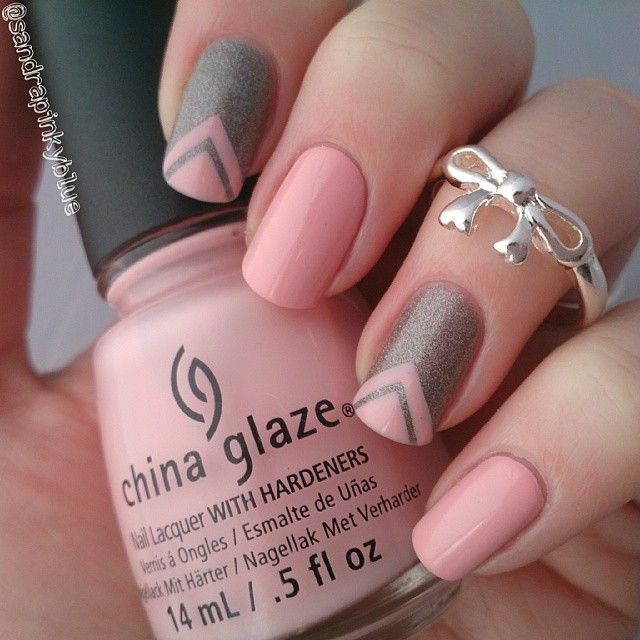 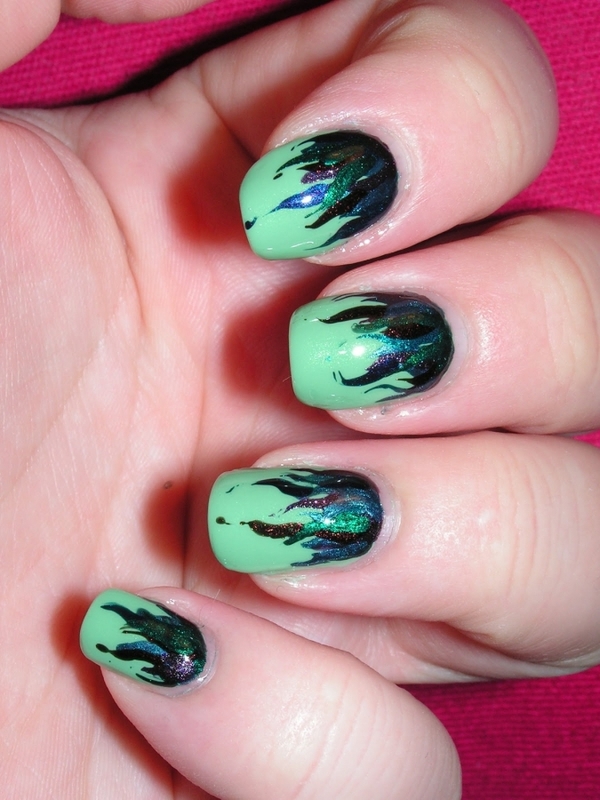 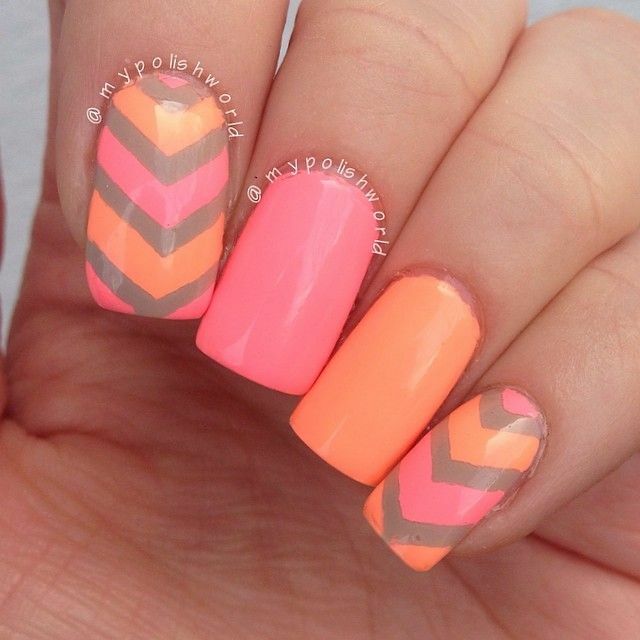 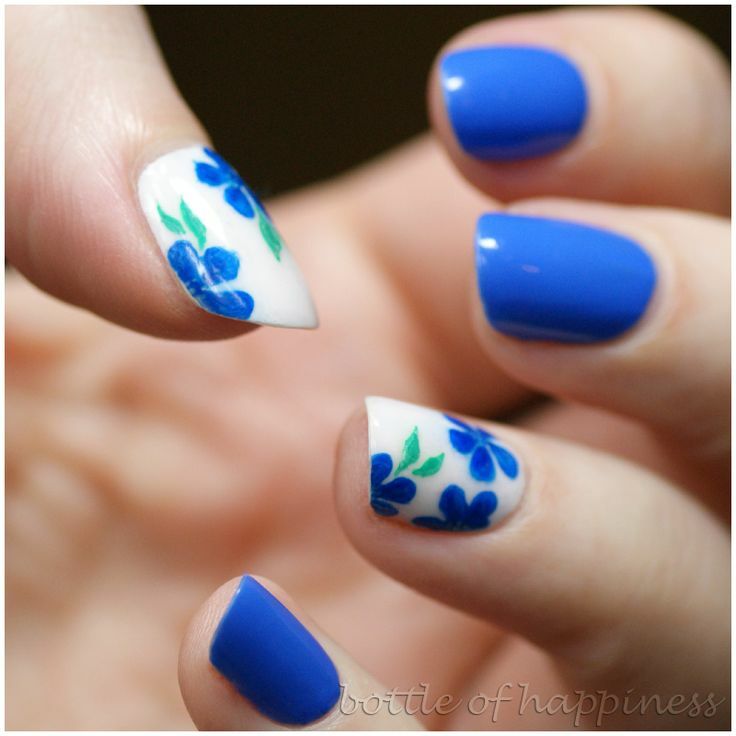 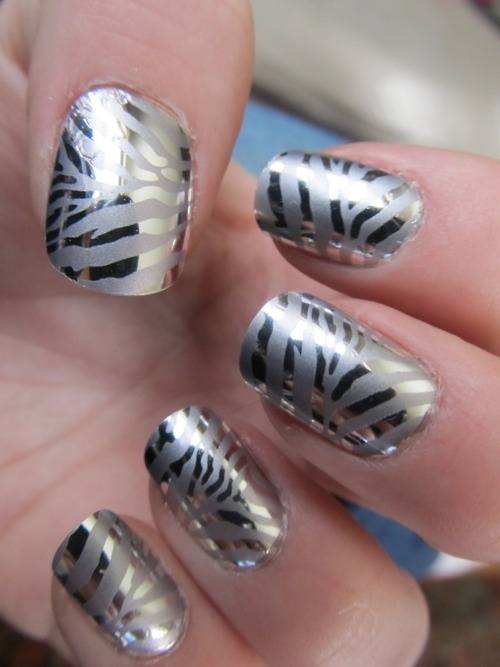 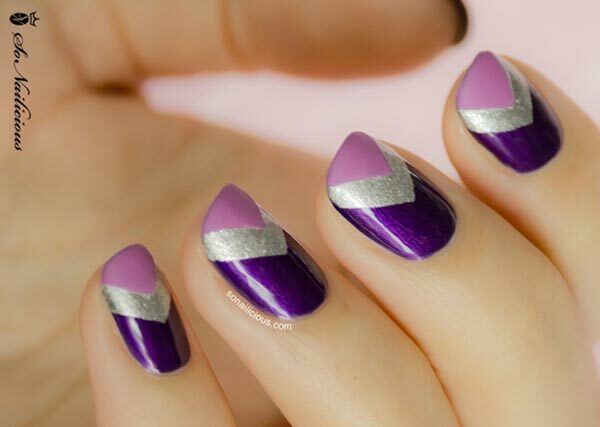 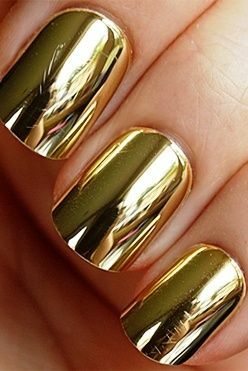 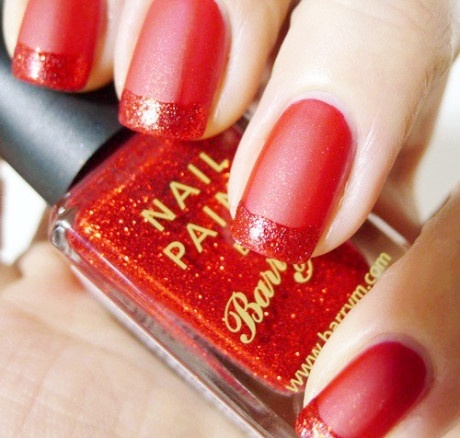 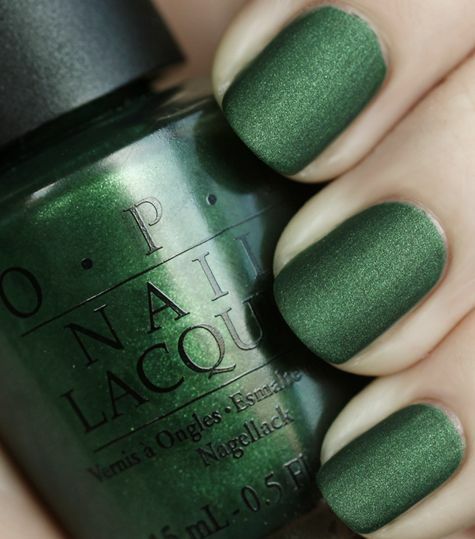 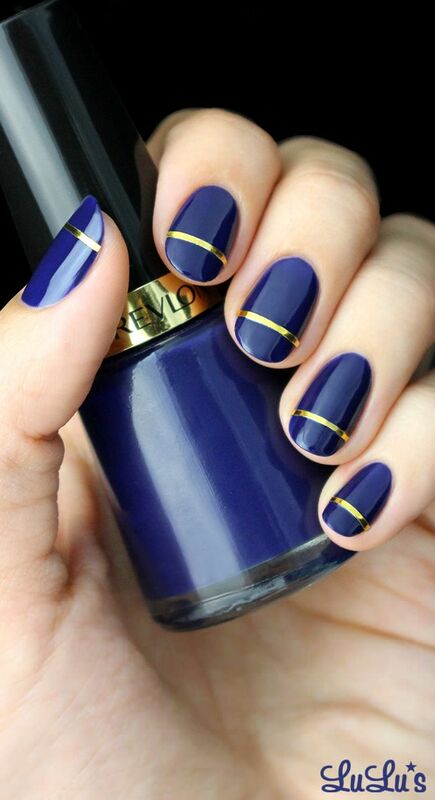 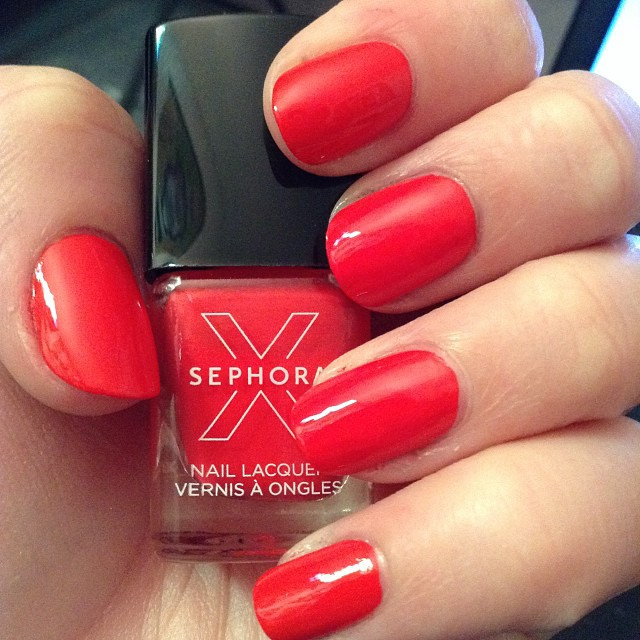 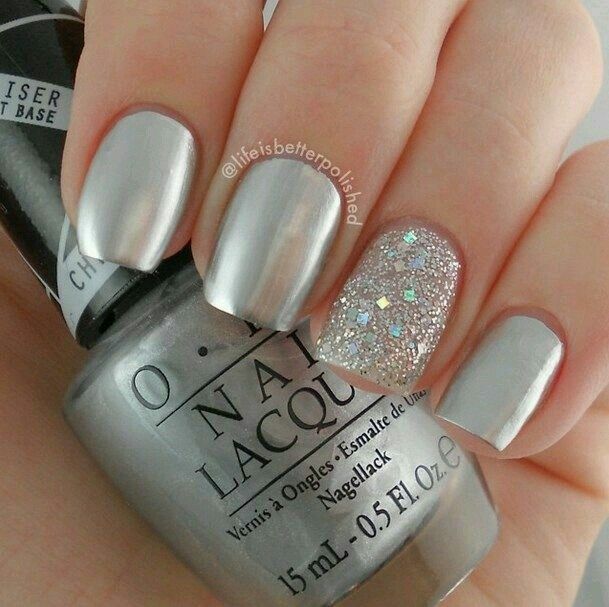 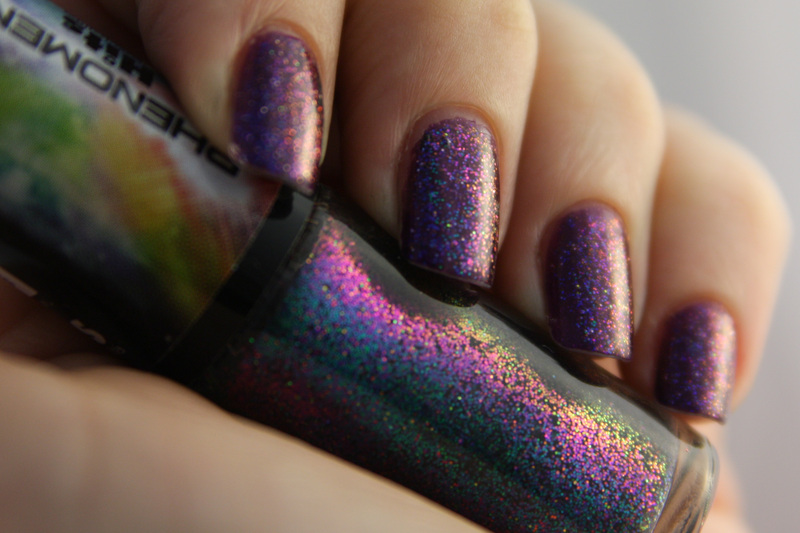 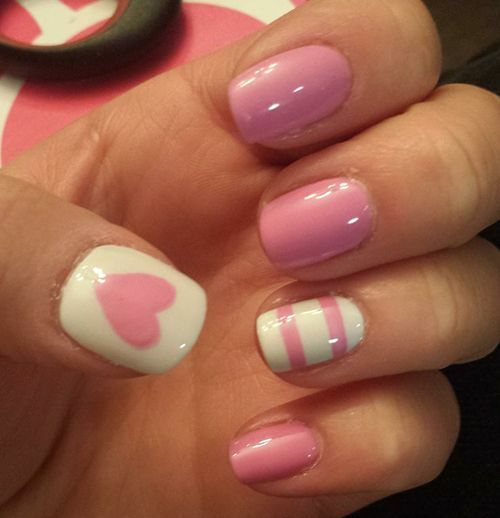 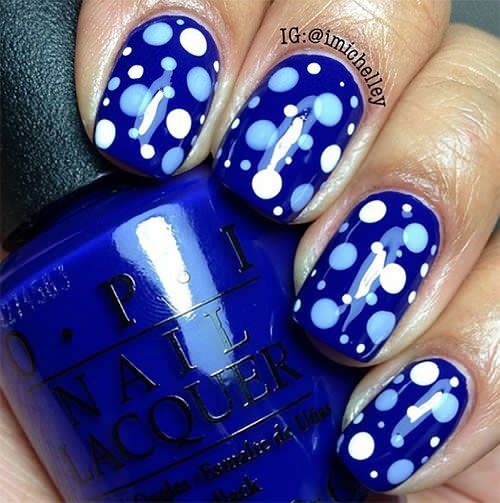 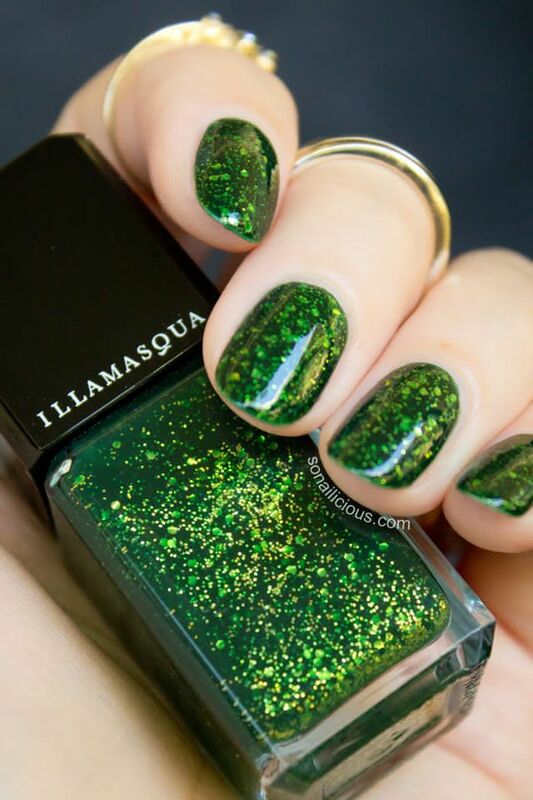 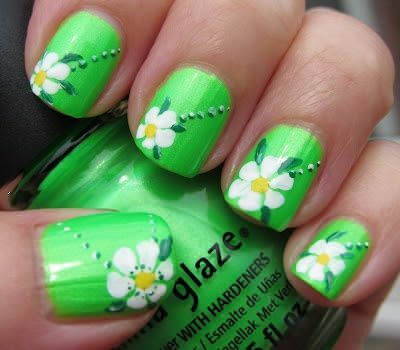 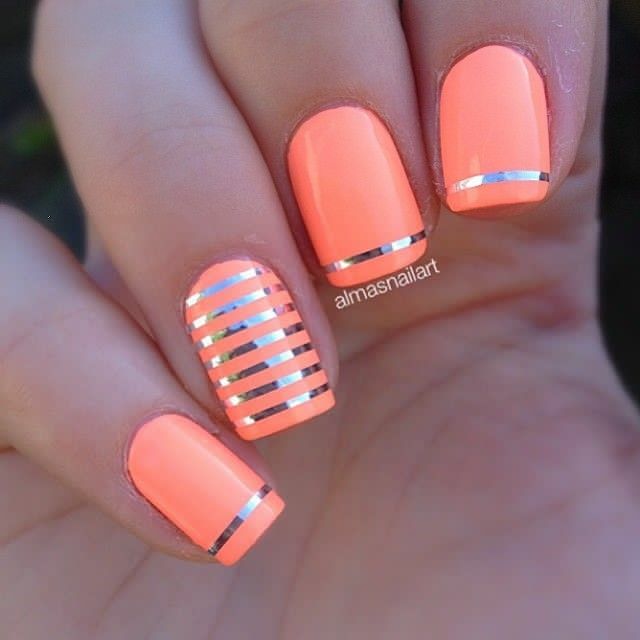 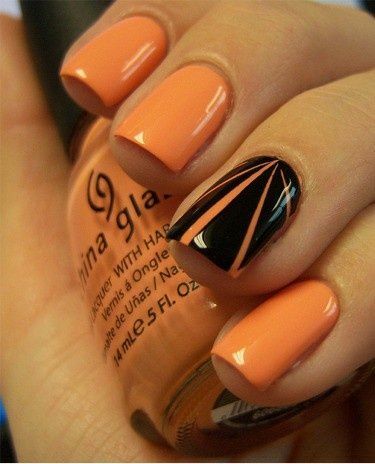 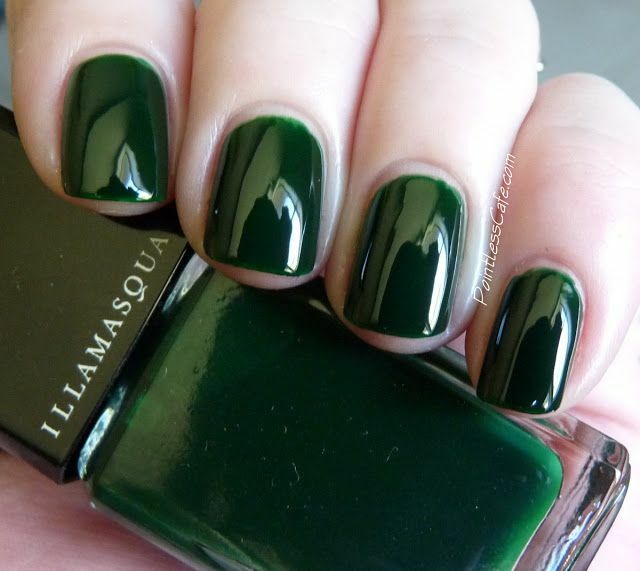 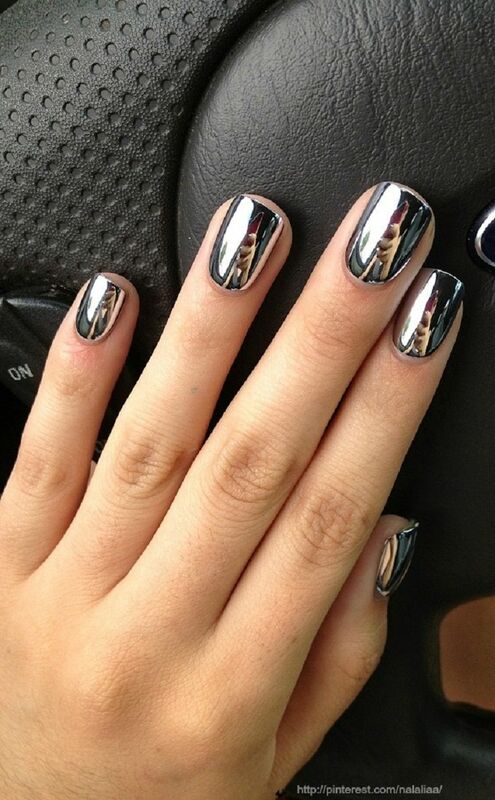 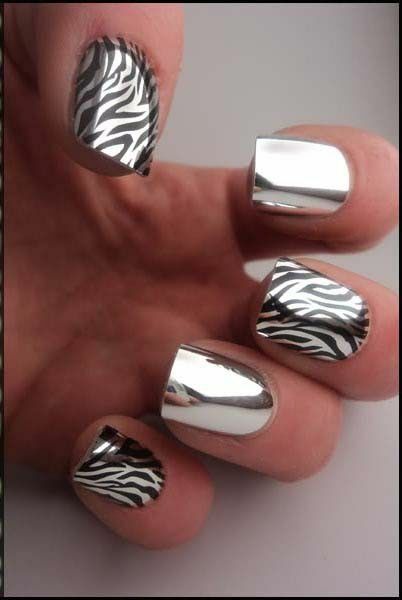 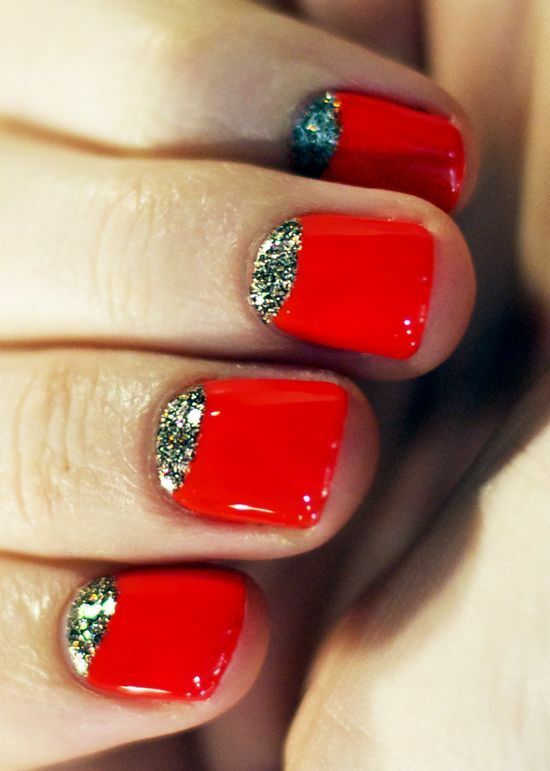 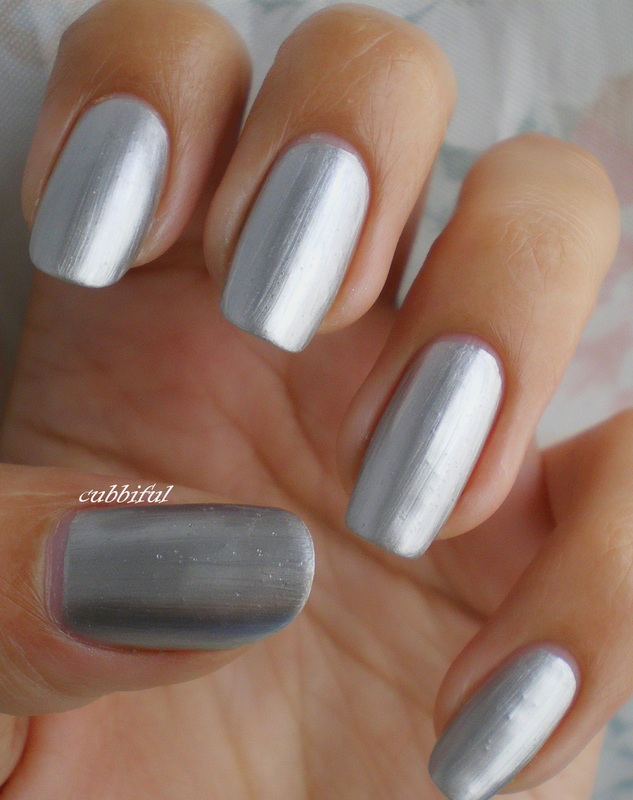 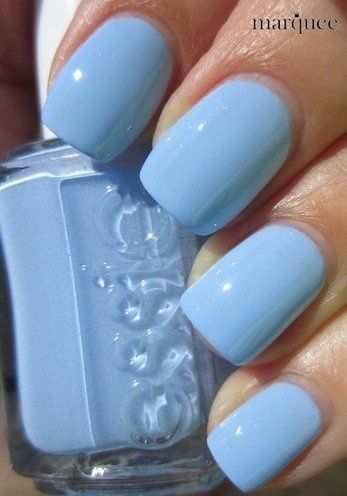 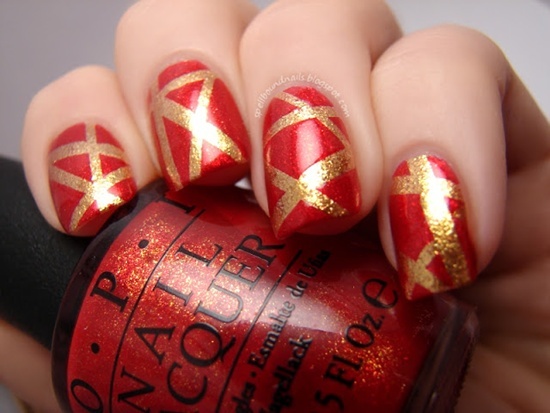 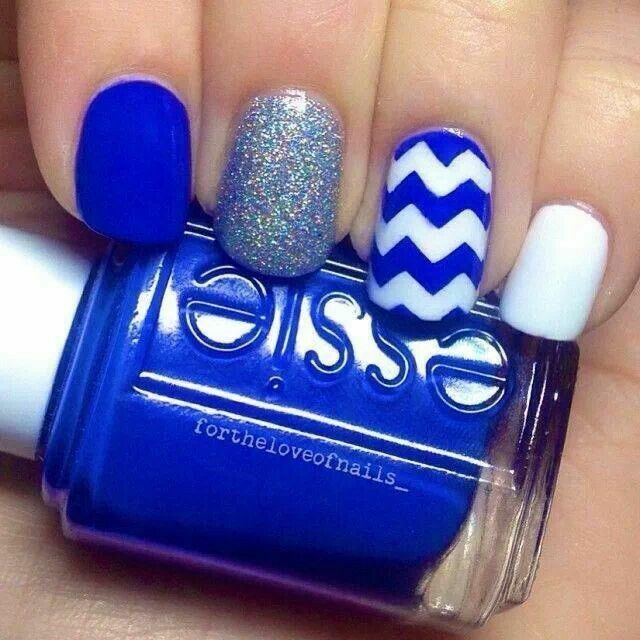 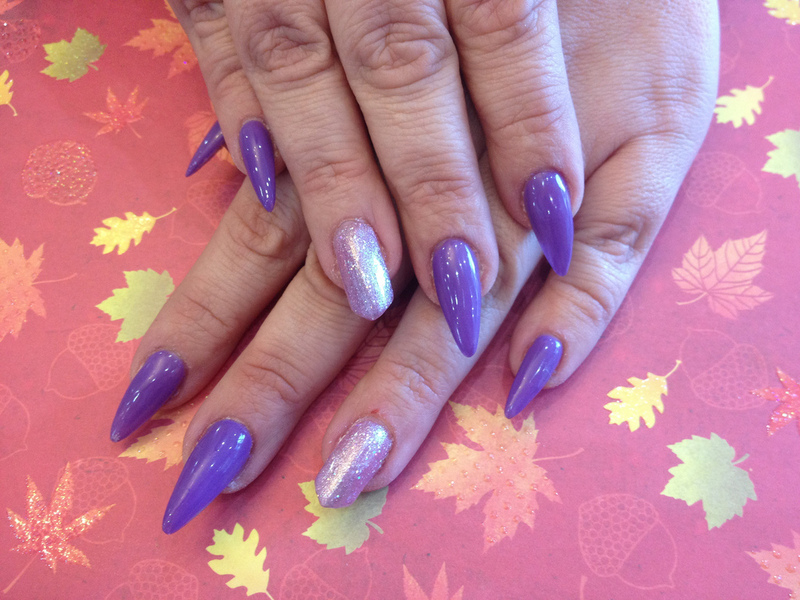 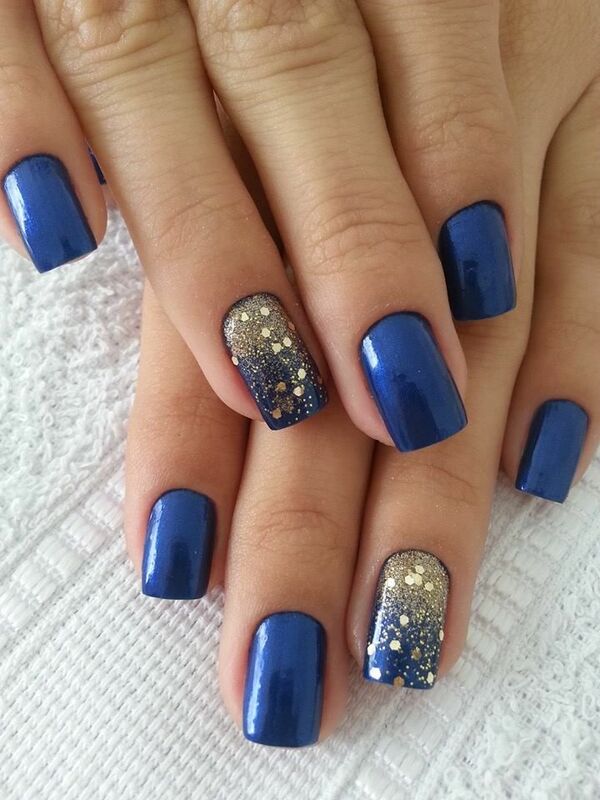 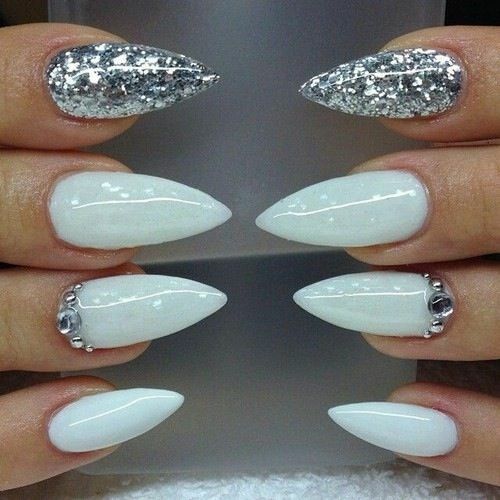 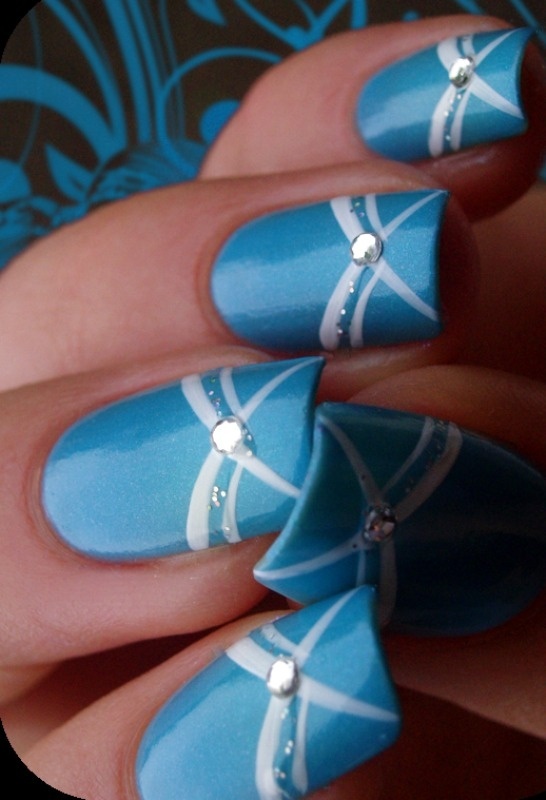 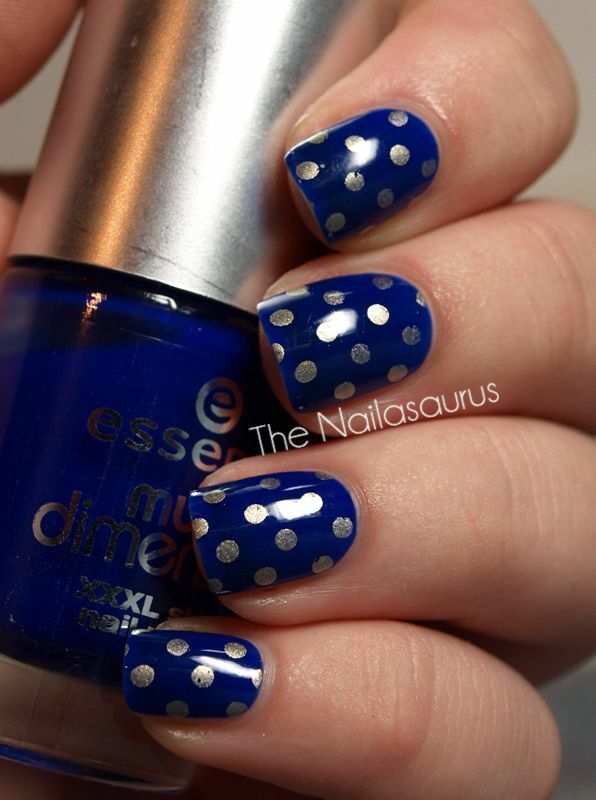 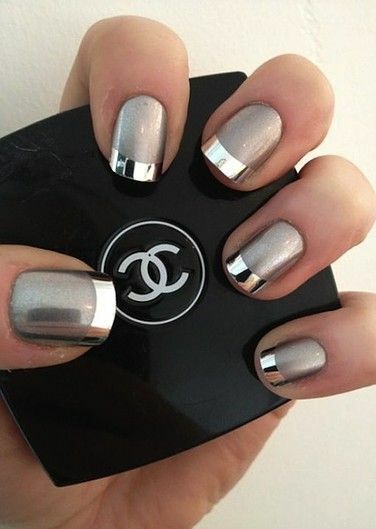 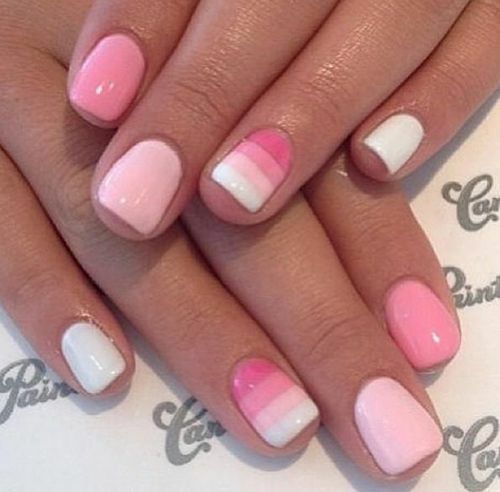 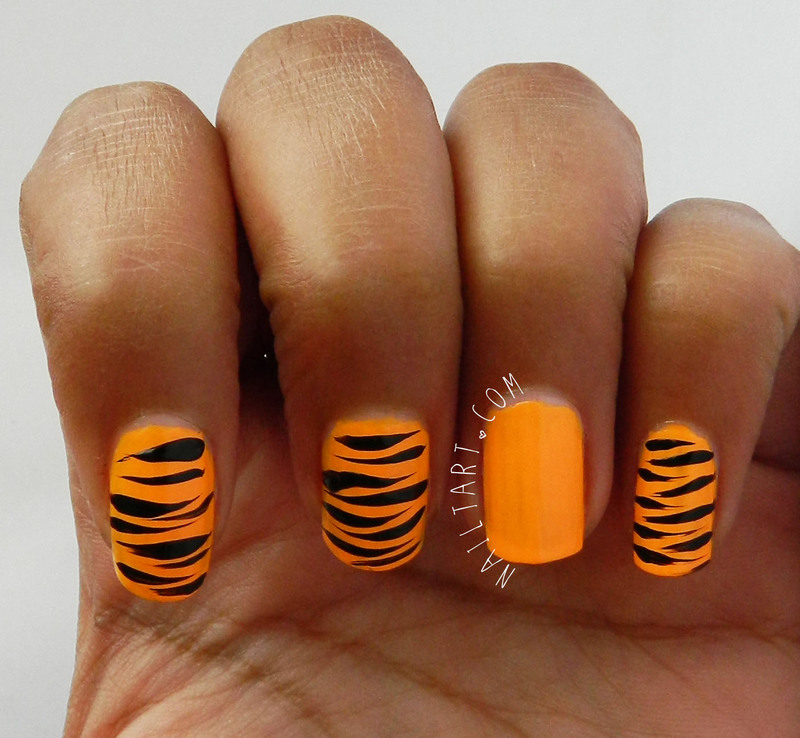 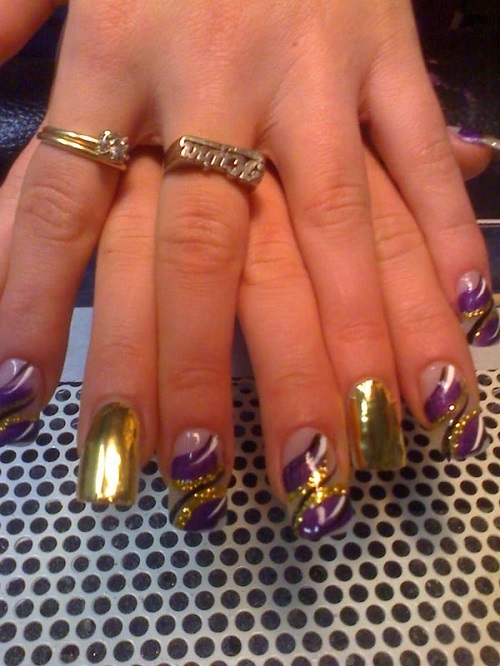 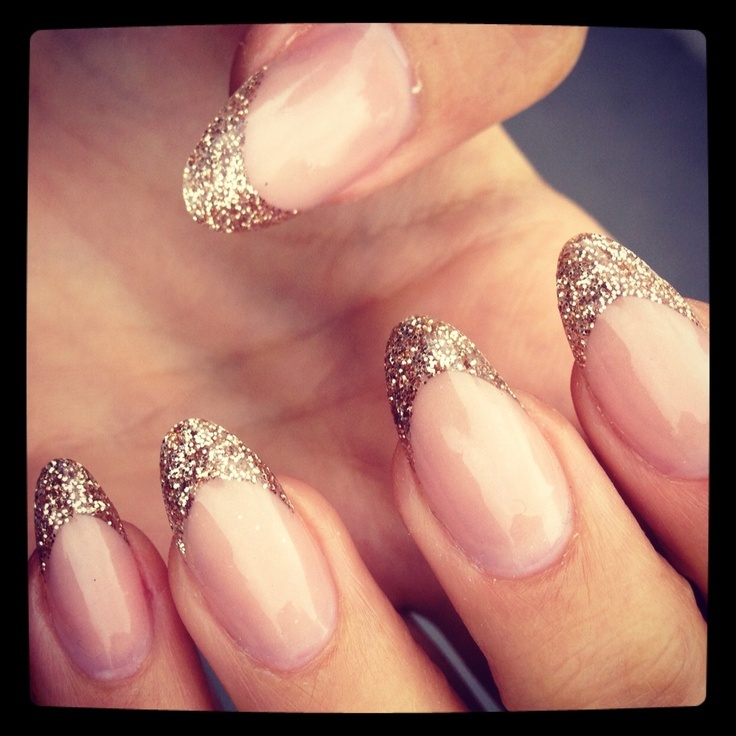 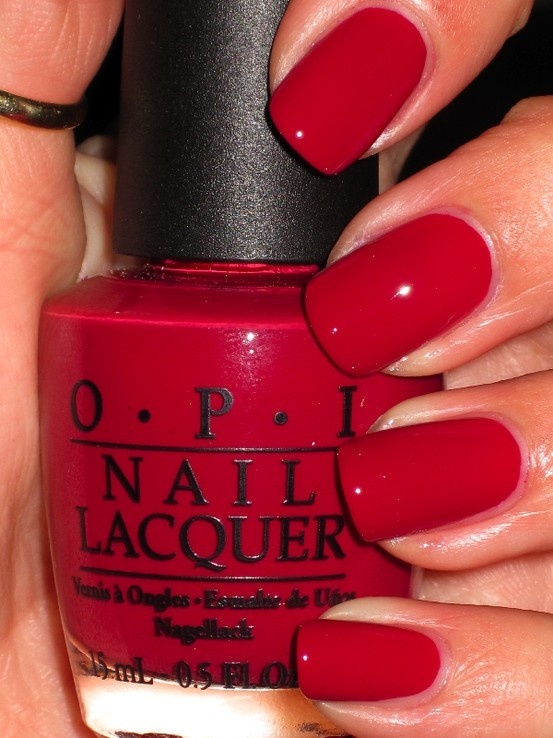 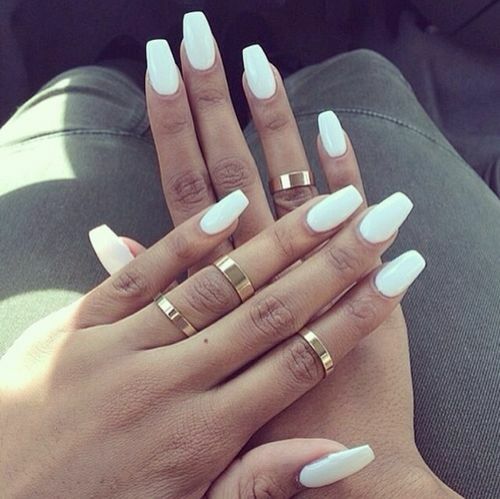 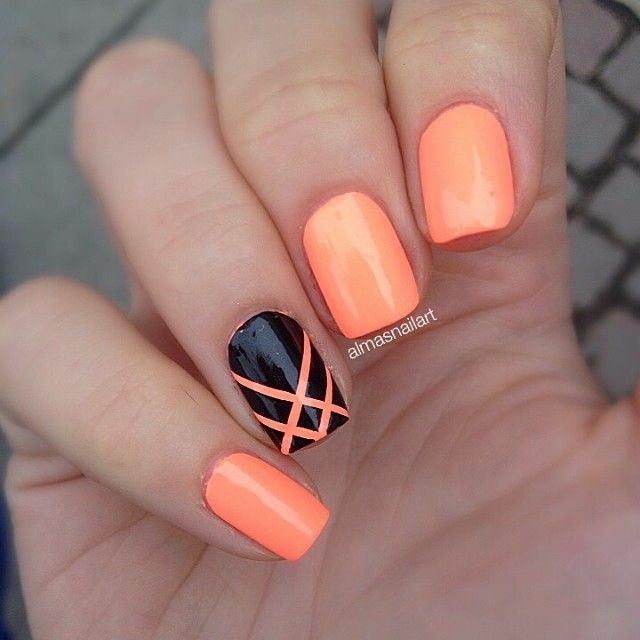 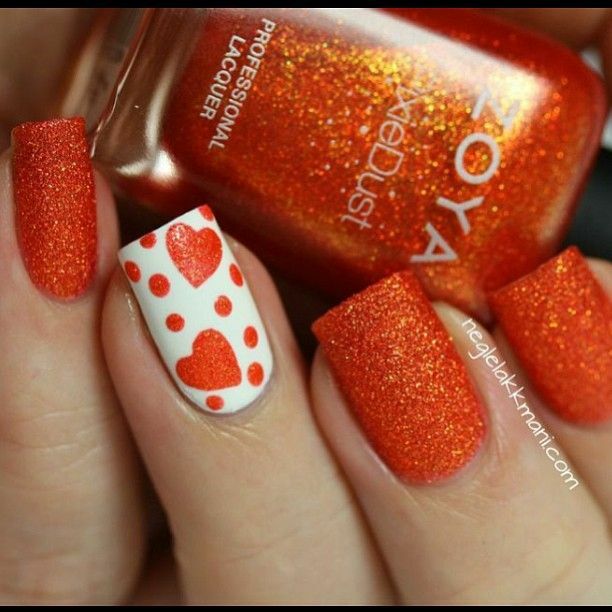 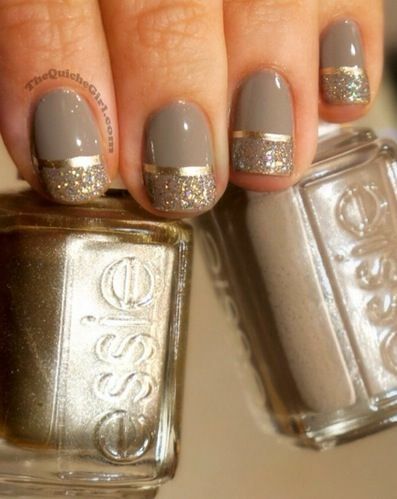 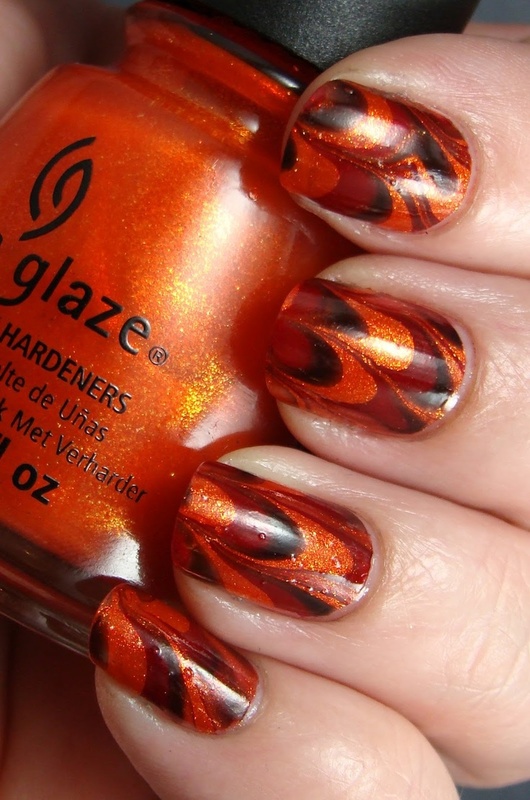 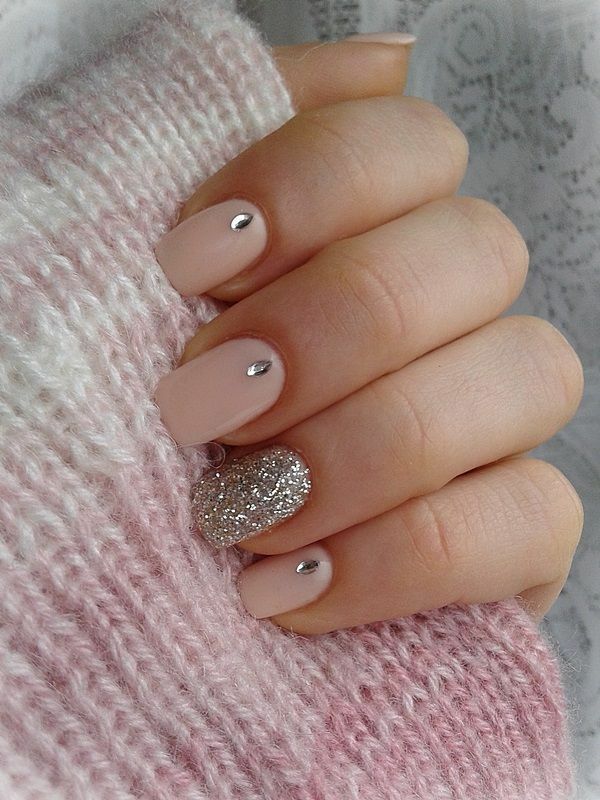 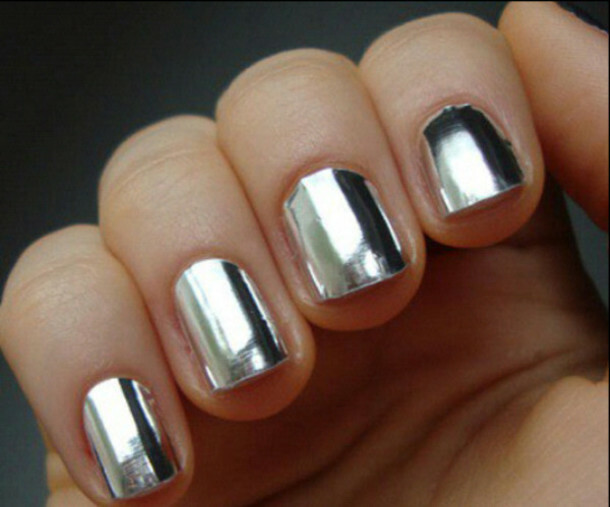 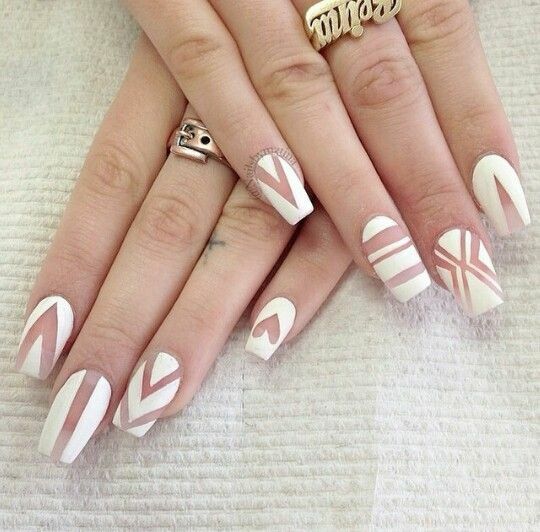 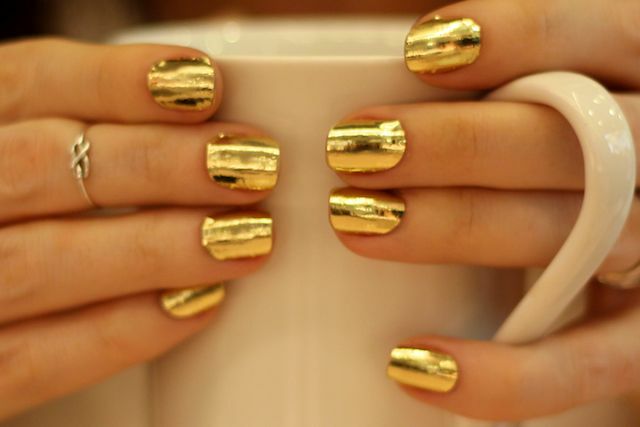 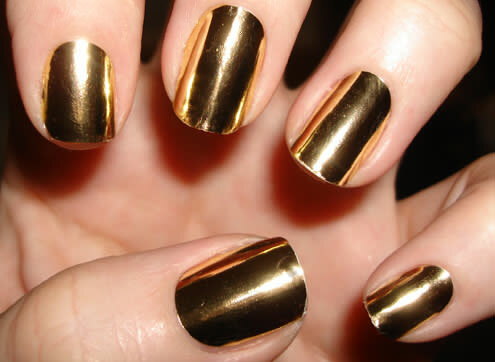 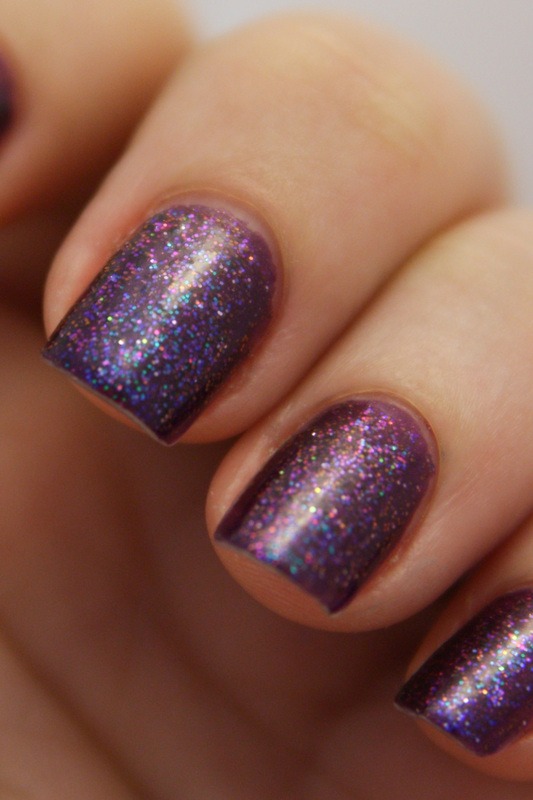 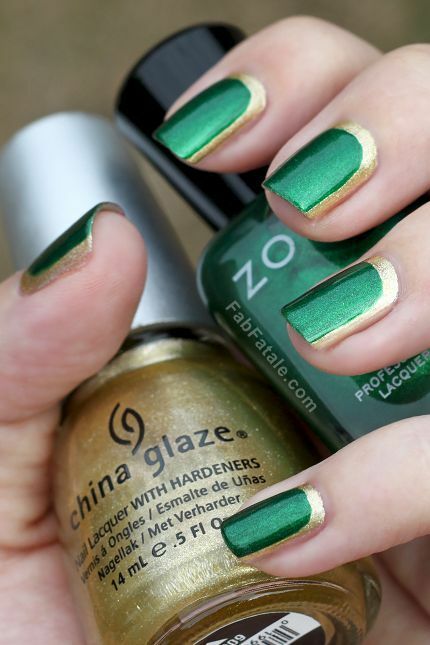 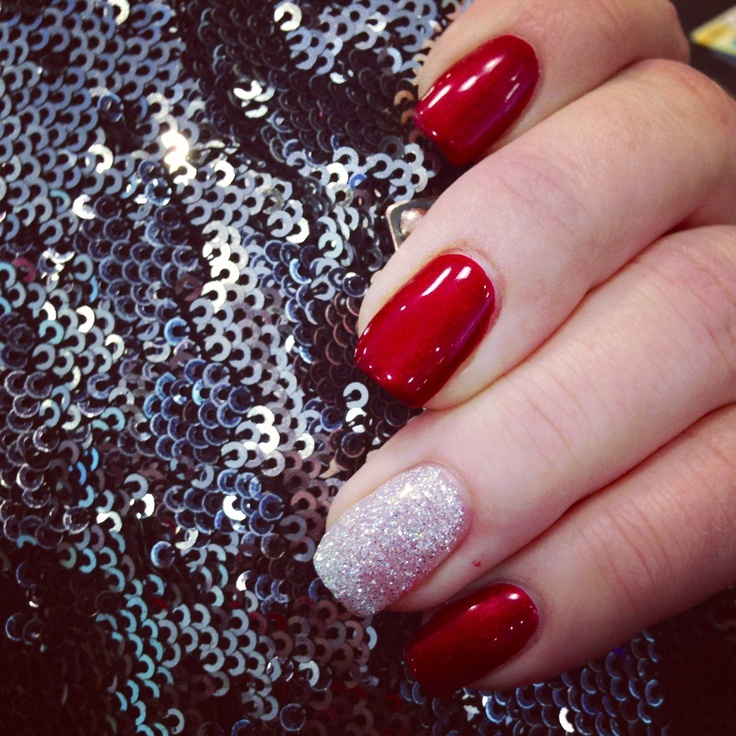 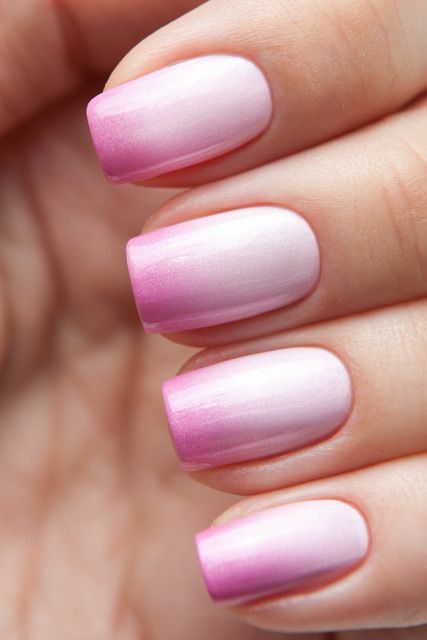 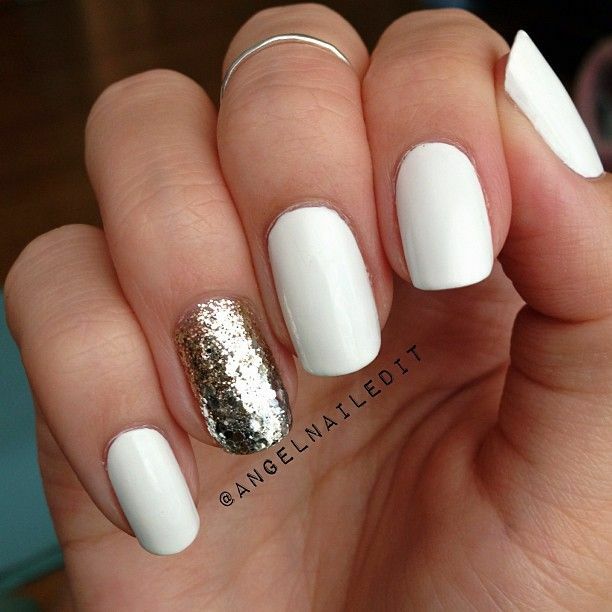 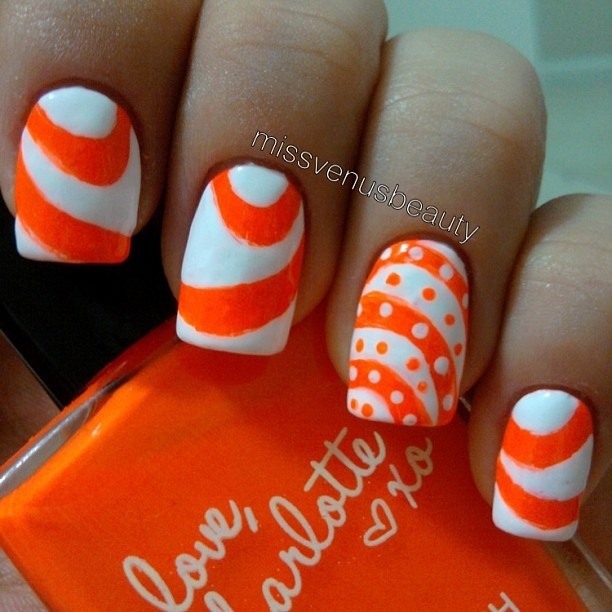 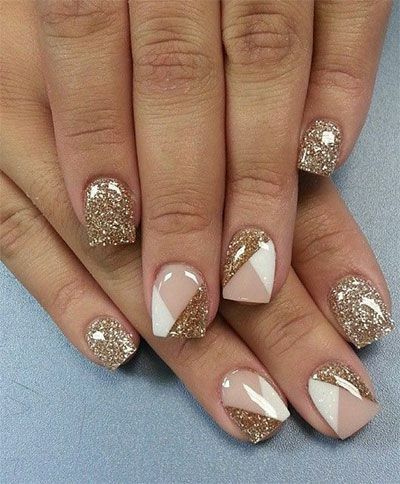 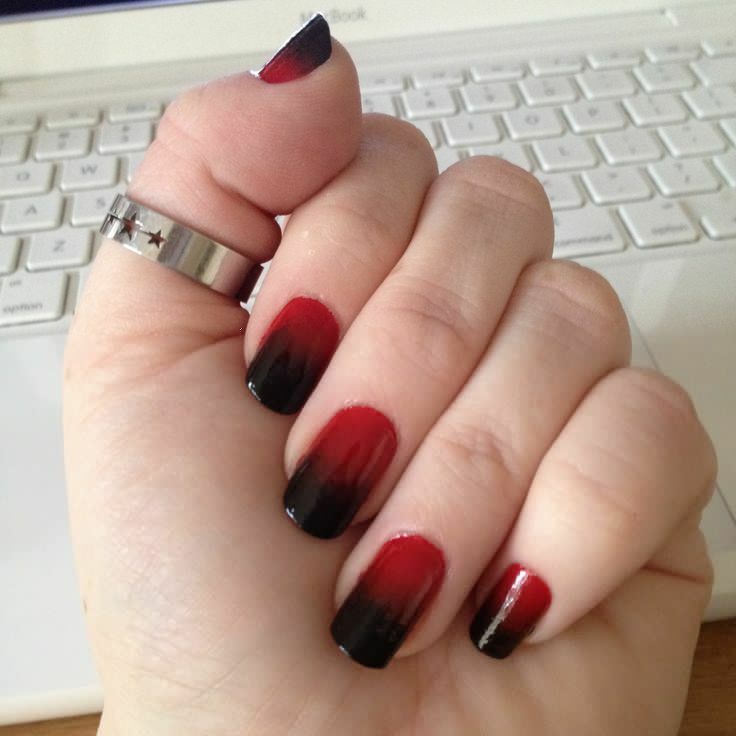 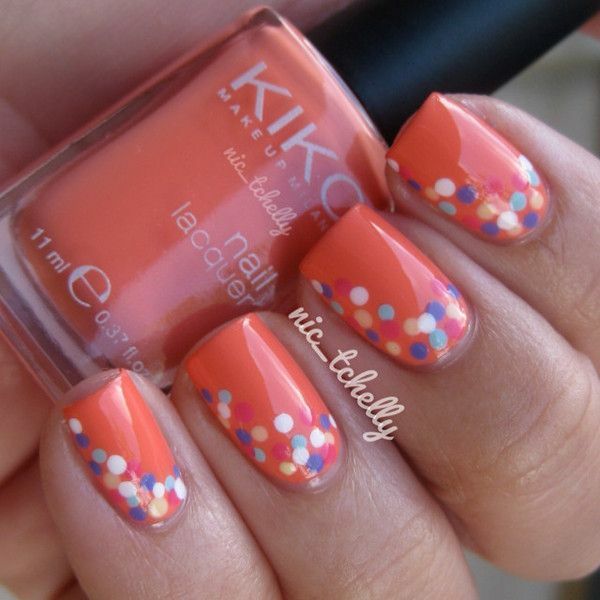 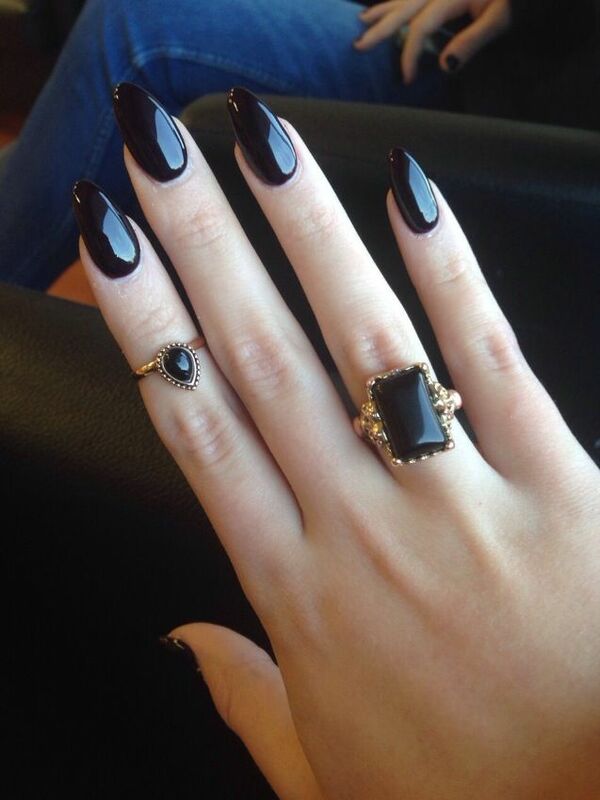 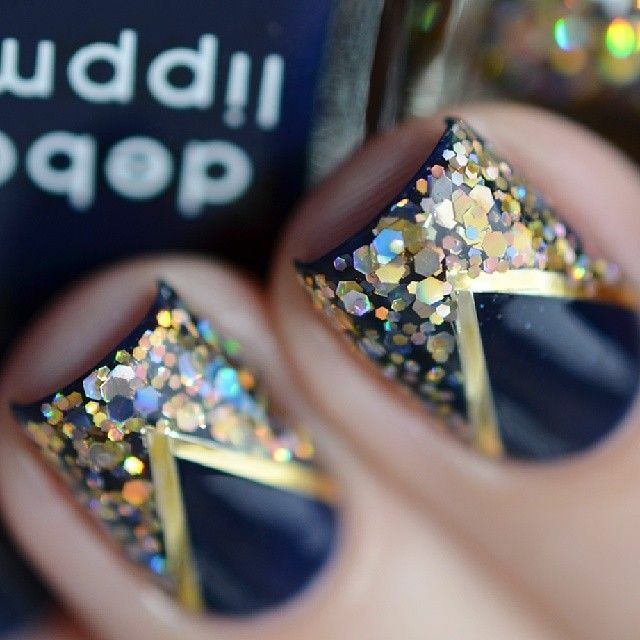 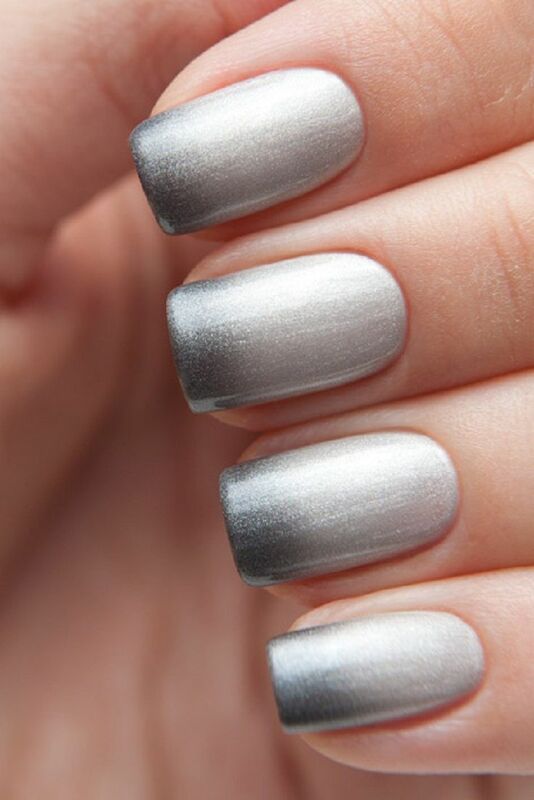 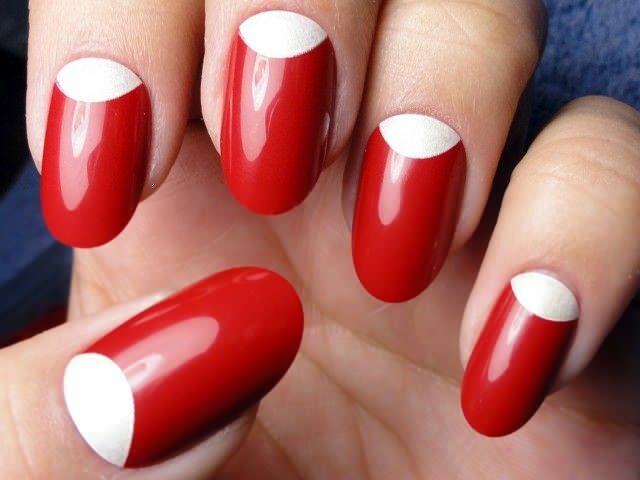 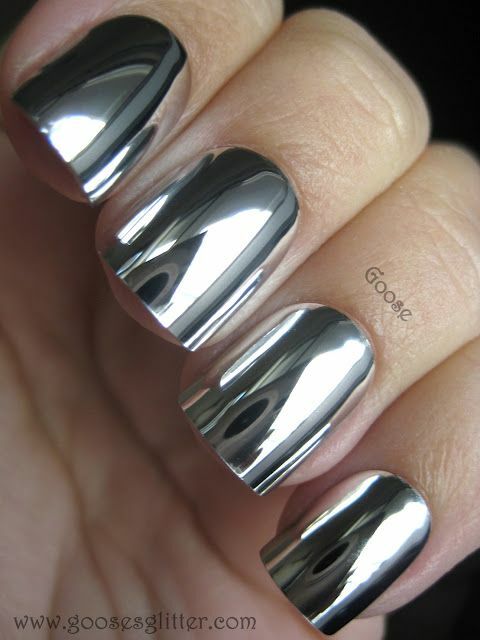 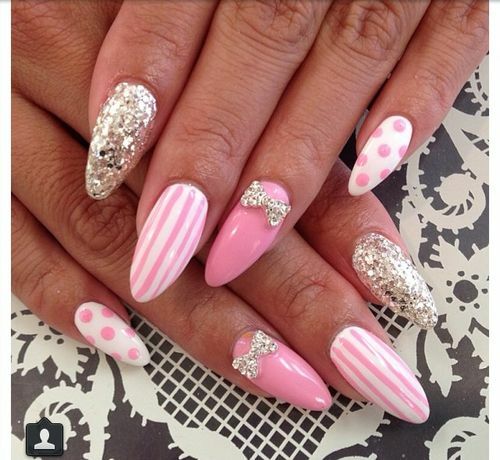 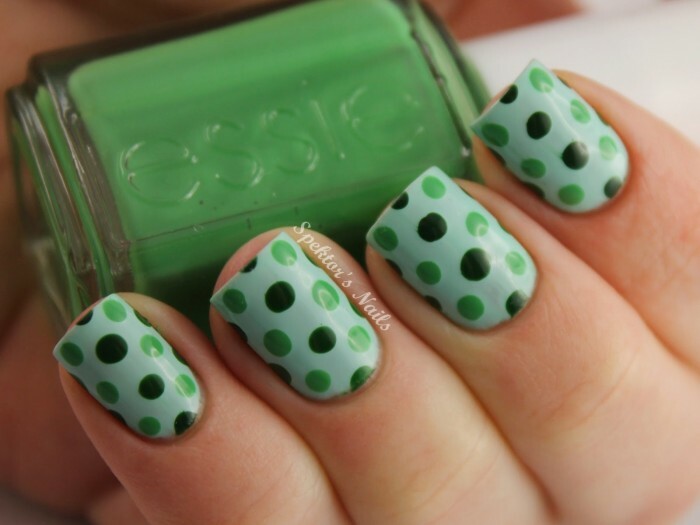 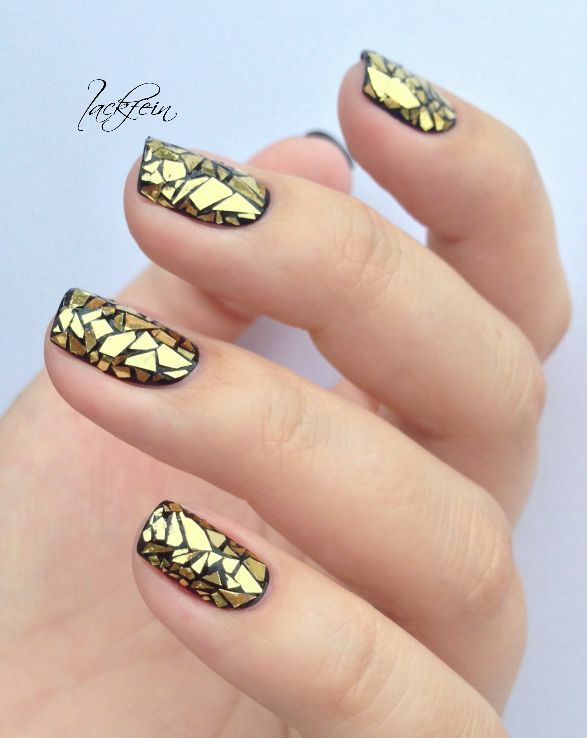 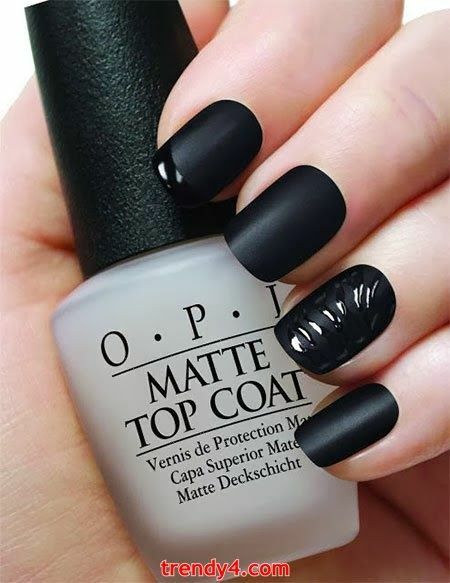 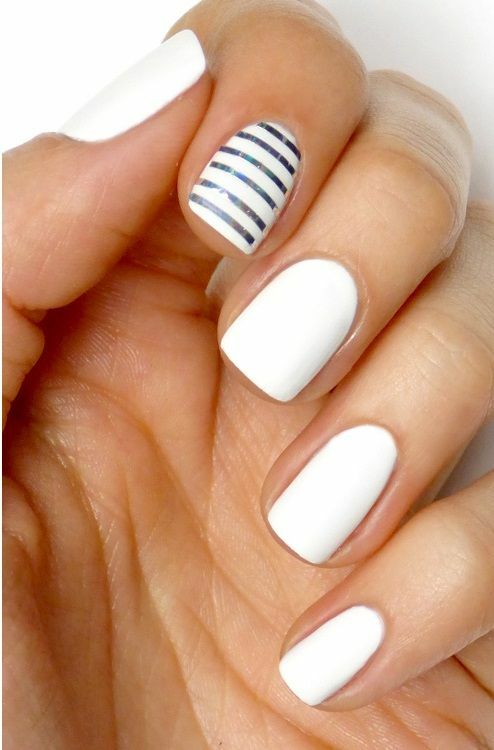 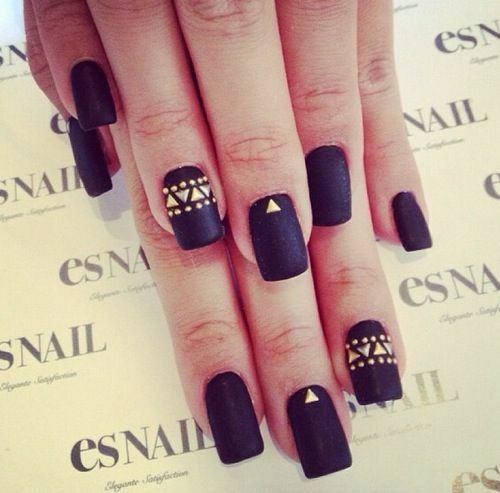 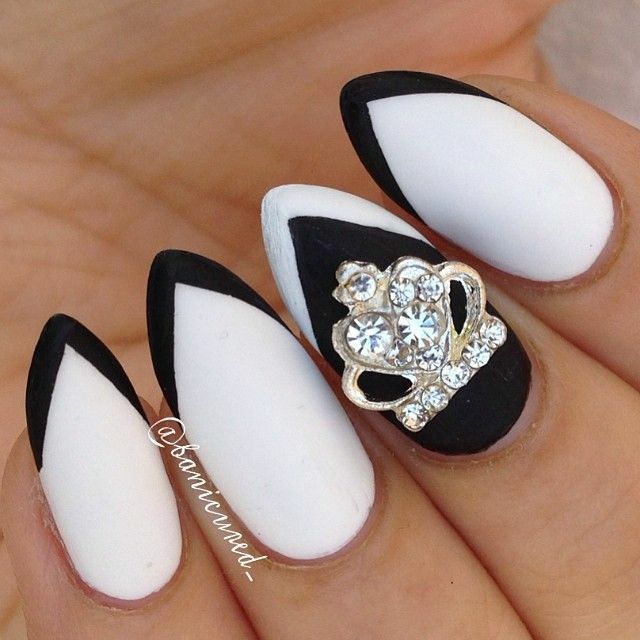 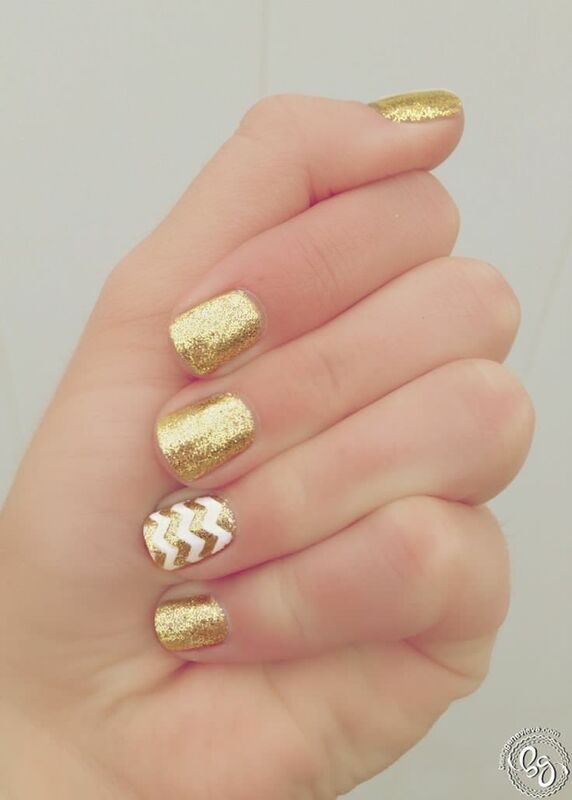 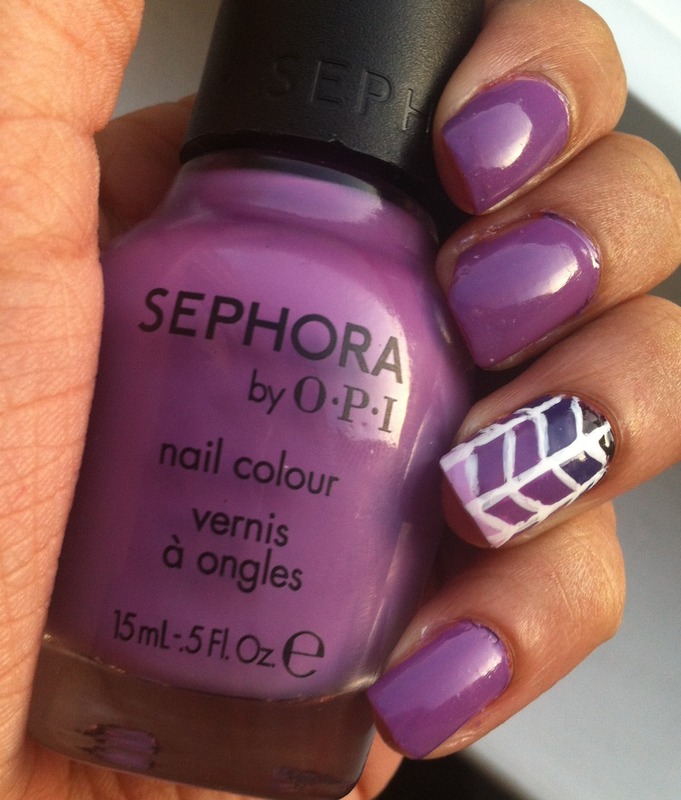 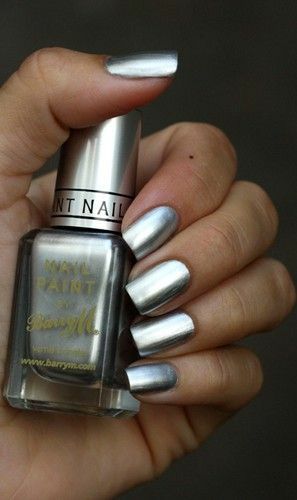 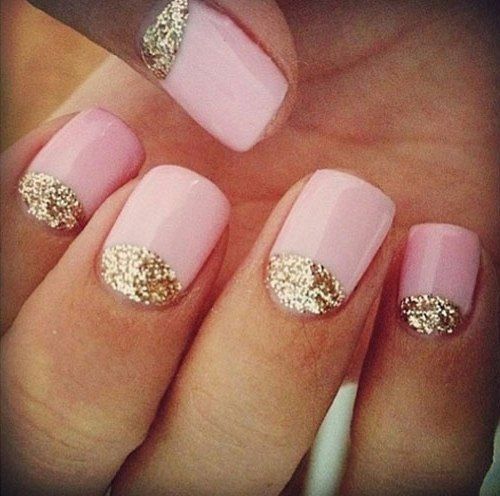 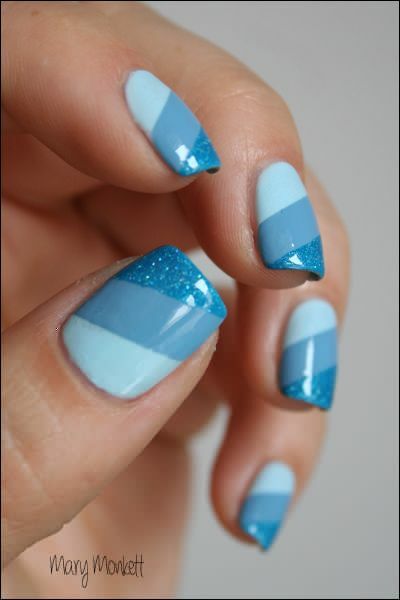 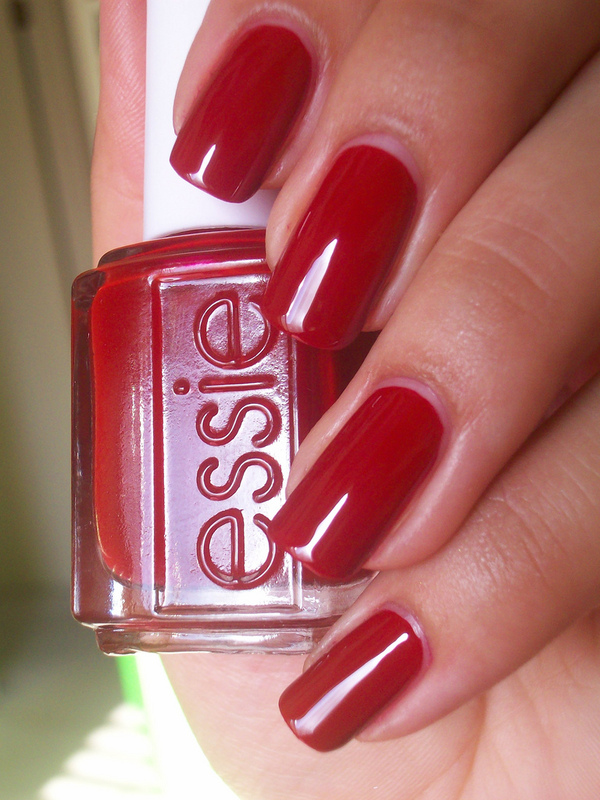 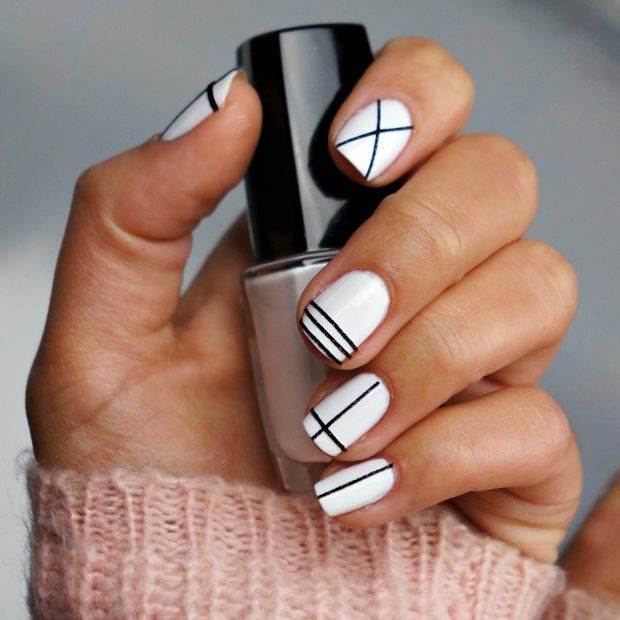 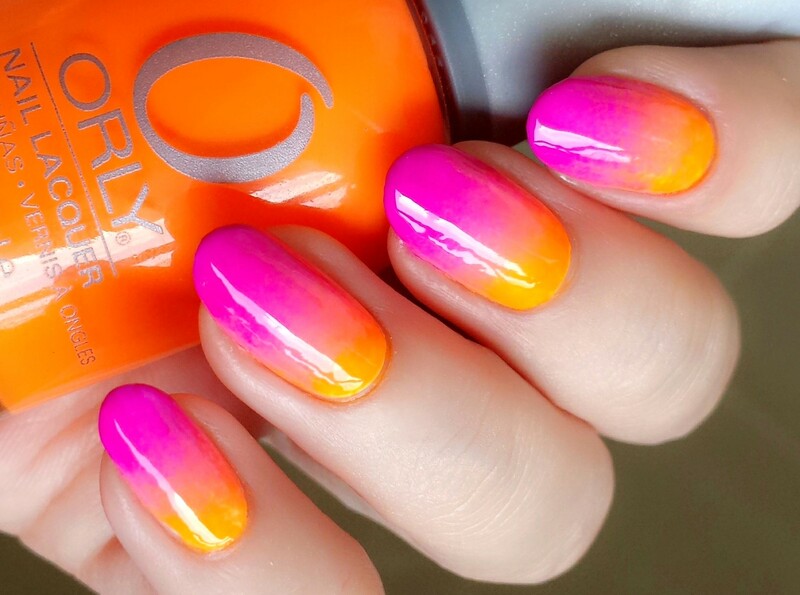 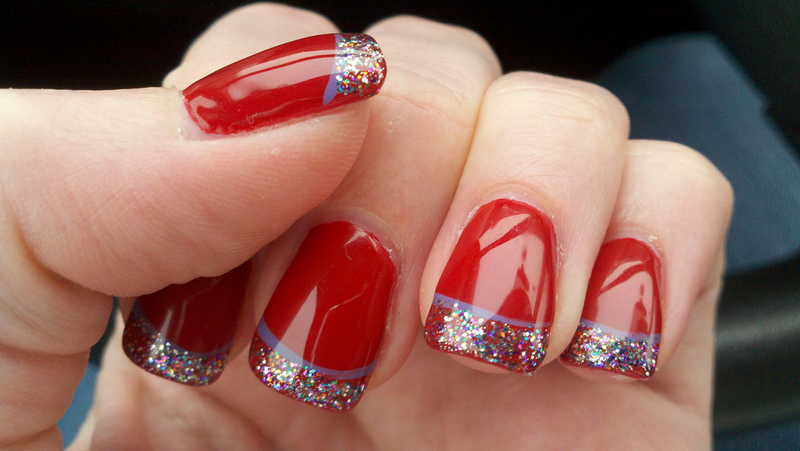 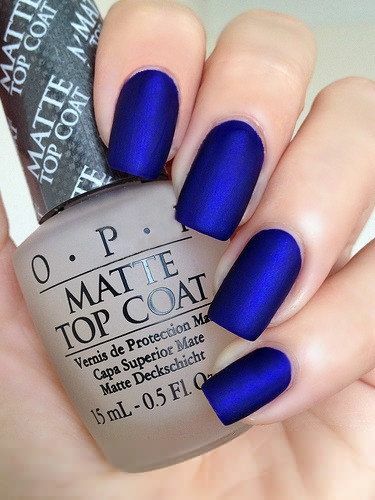 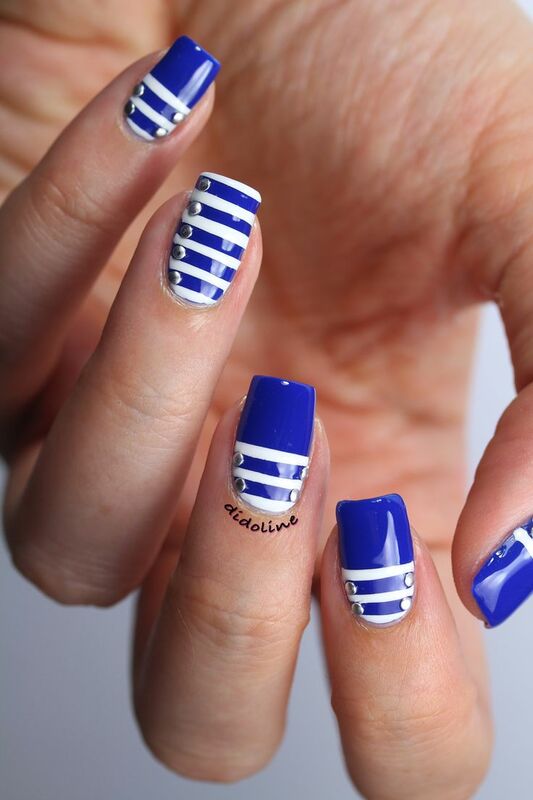 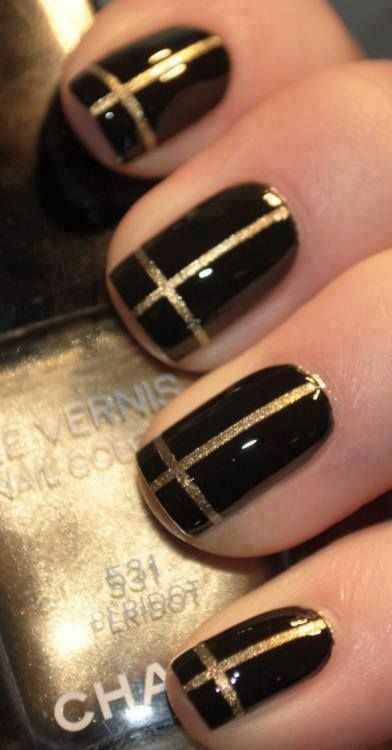 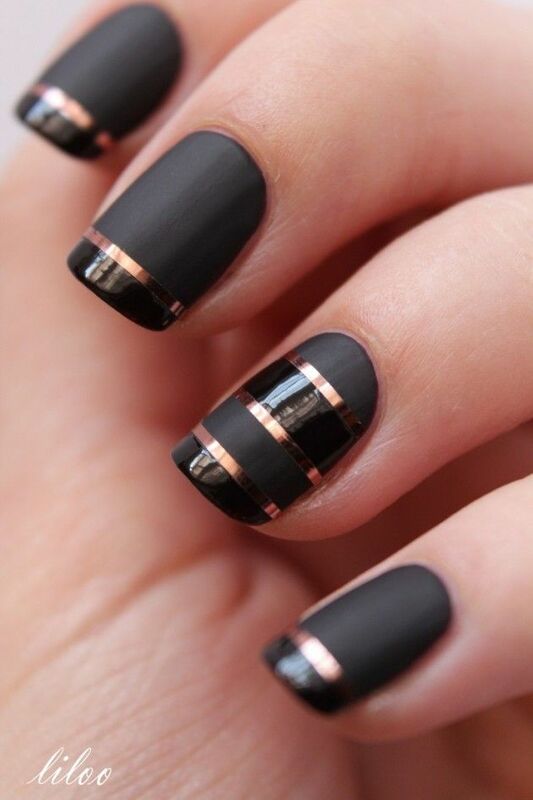 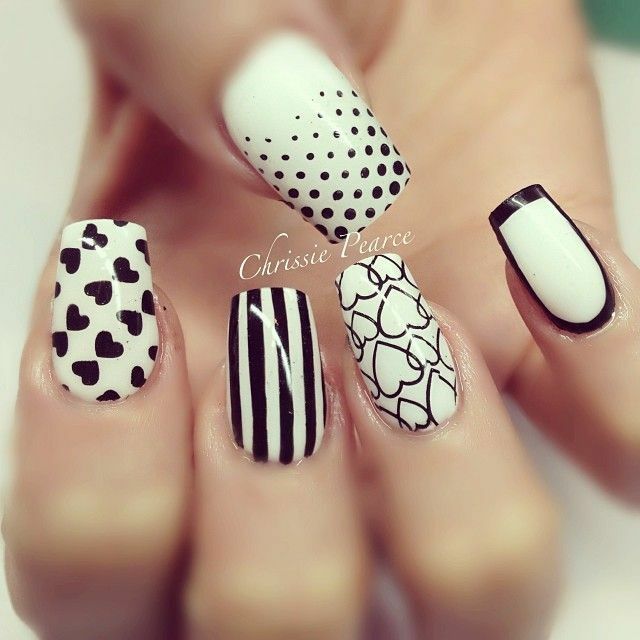 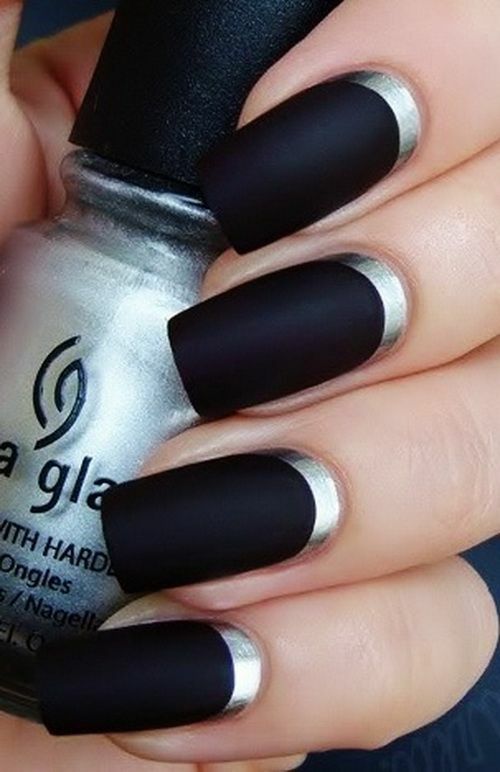 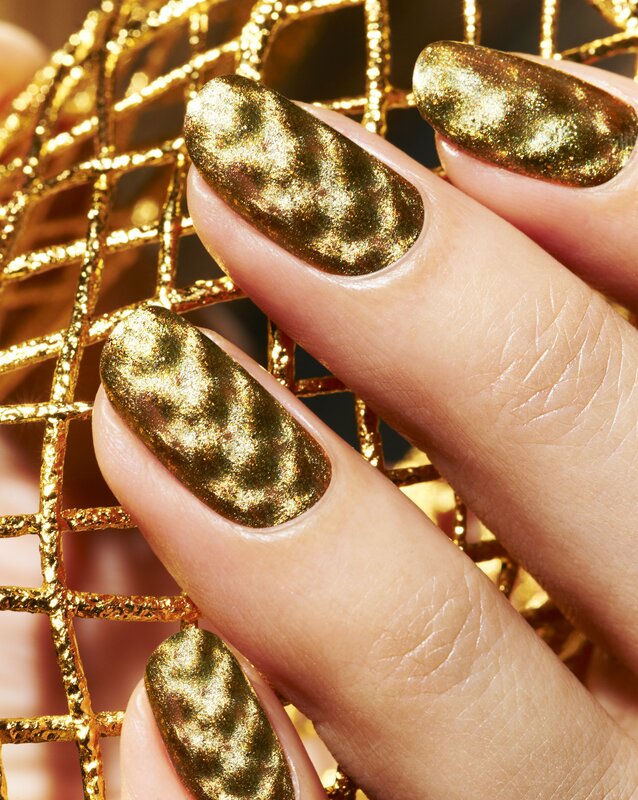 Looking for some inspiration for your manicure? 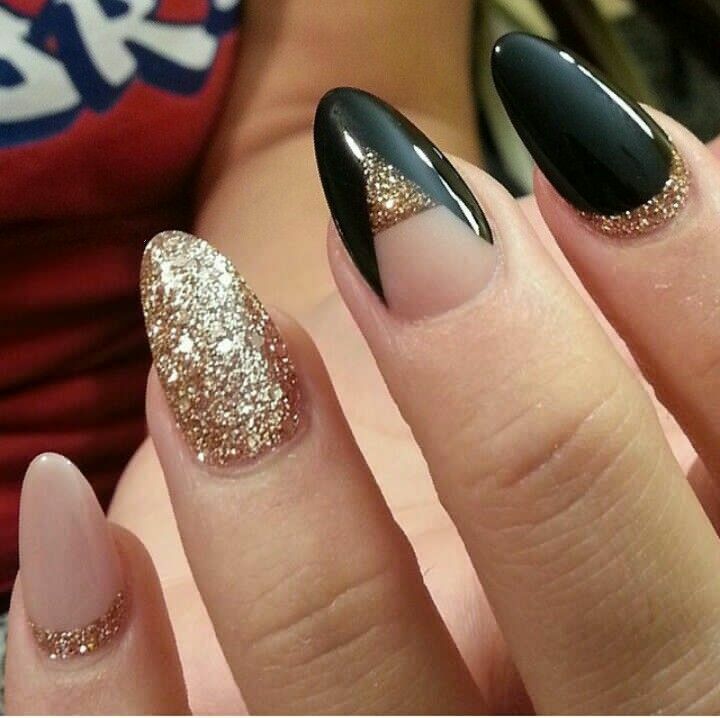 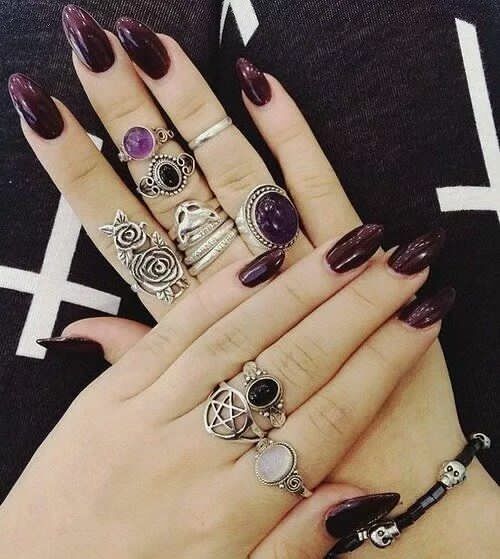 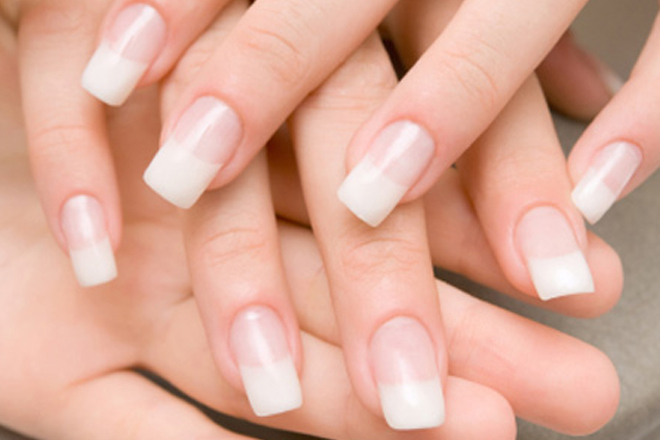 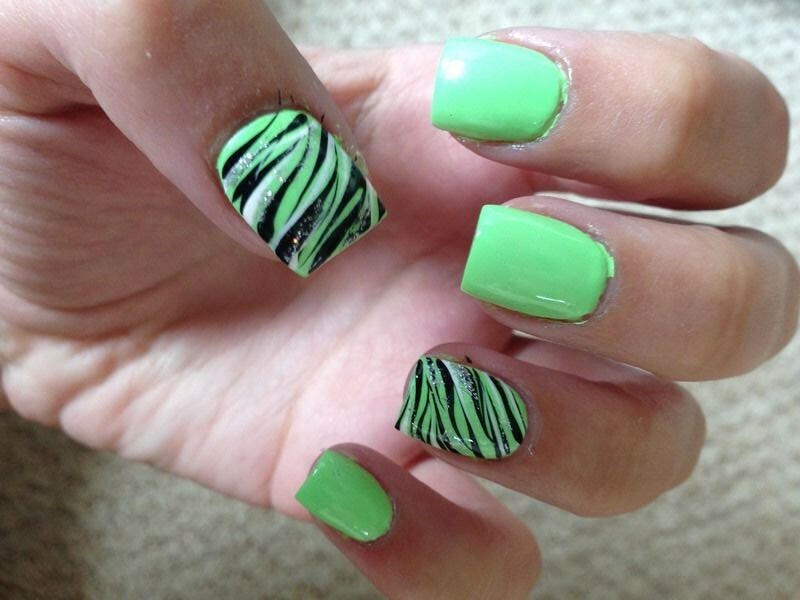 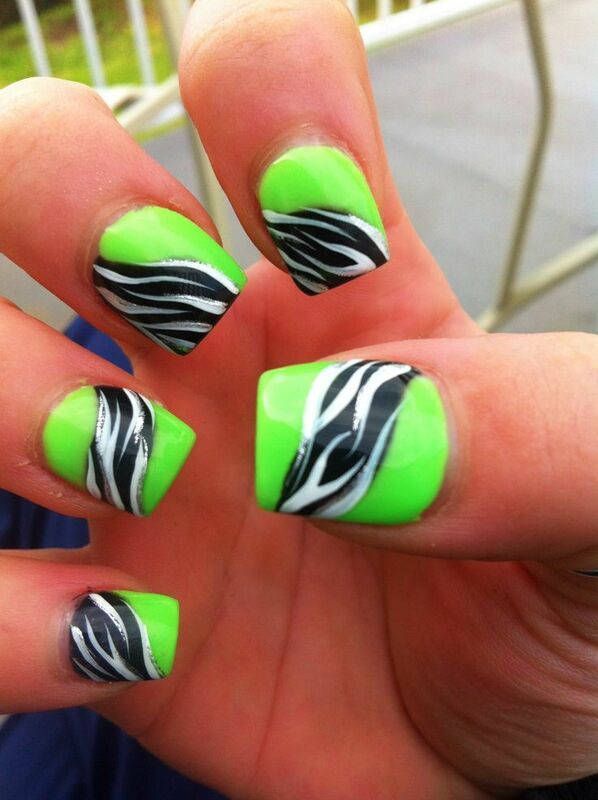 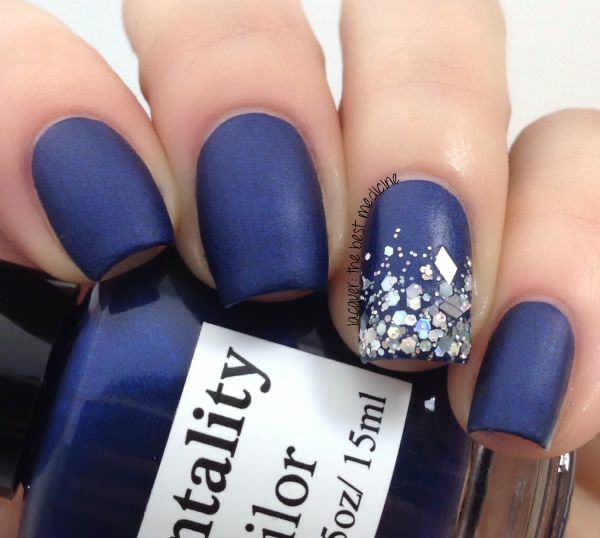 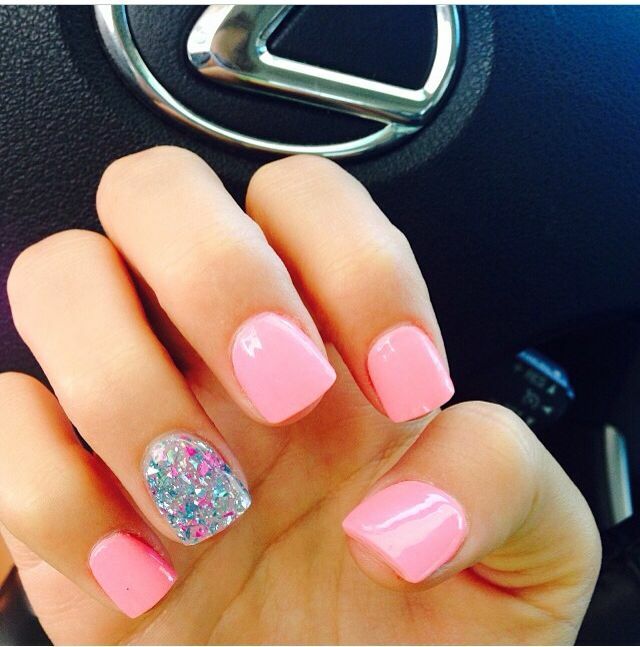 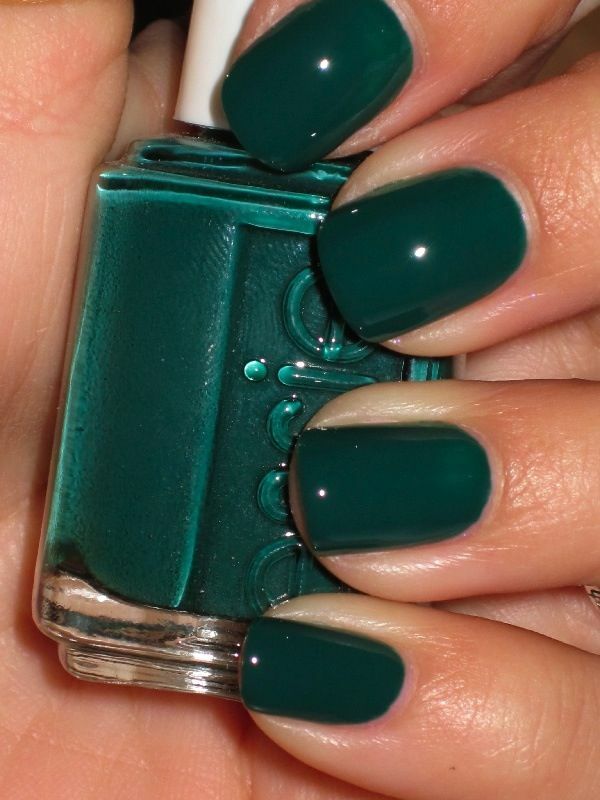 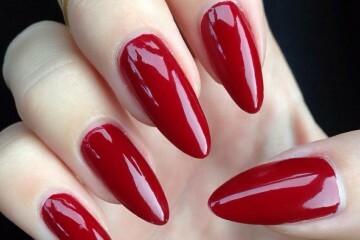 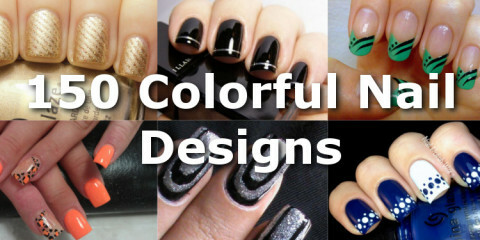 Can’t decide on what color would be perfect for your nails? 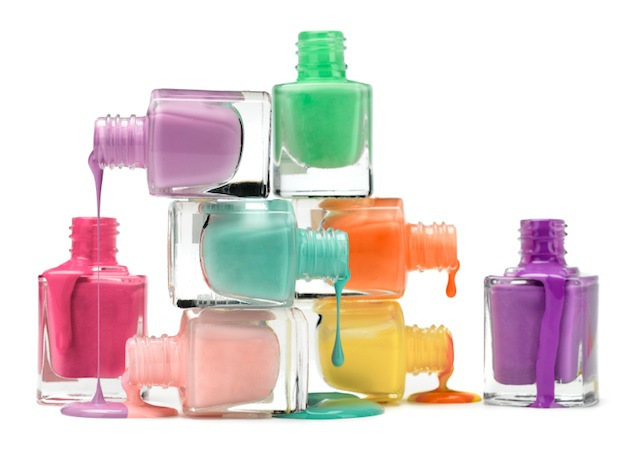 Our selection of 150 colorful nail designs for every color will give you such a diverse range of ideas that you’ll never have to worry about your nail designs again. 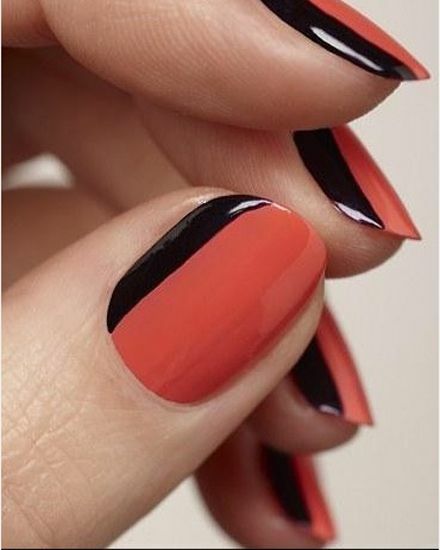 From bright summer color ideas in pink’s and orange’s through to classic and elegant black and white designs, and even different and funky gold and silvers. 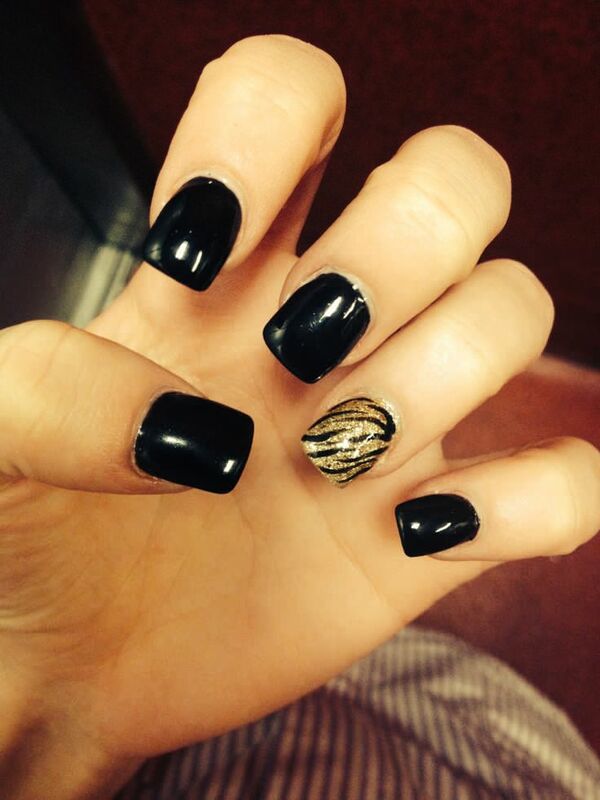 We guarantee that there will be something for everyone, whatever your taste. 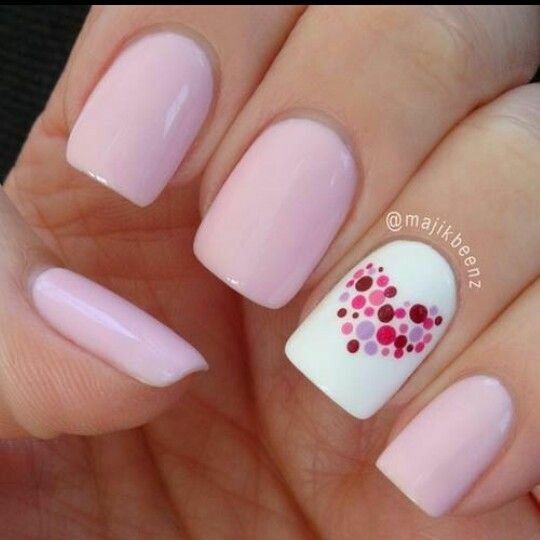 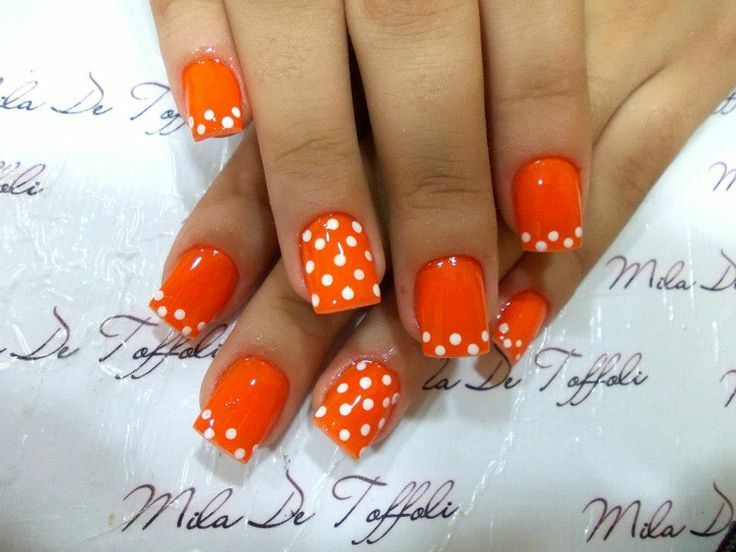 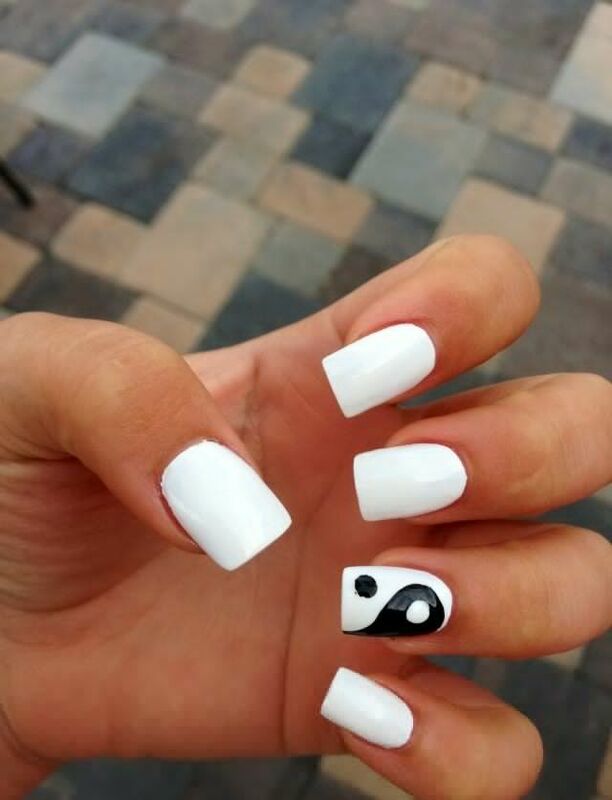 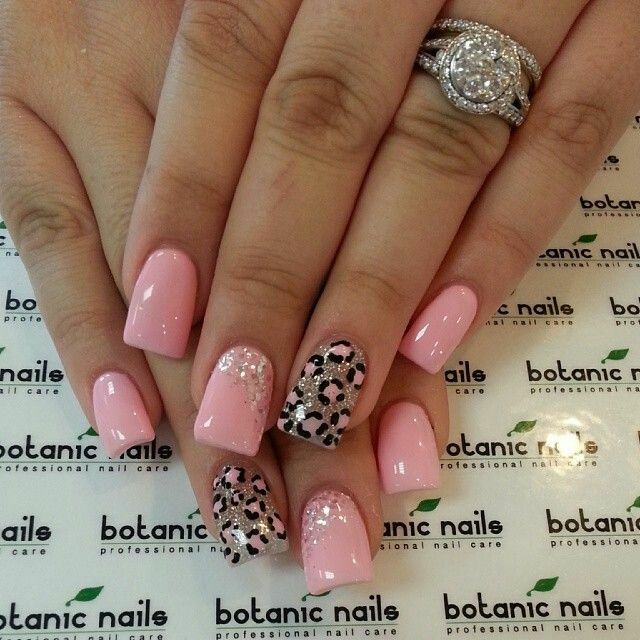 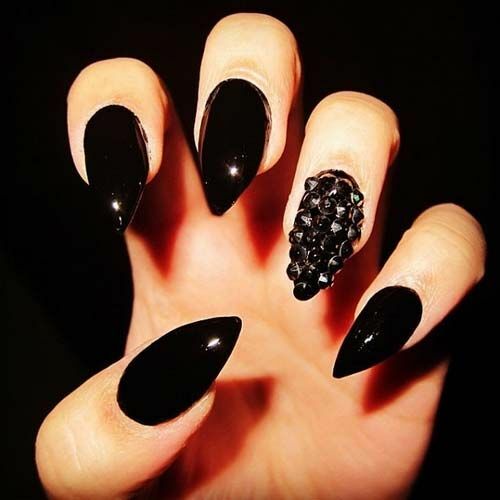 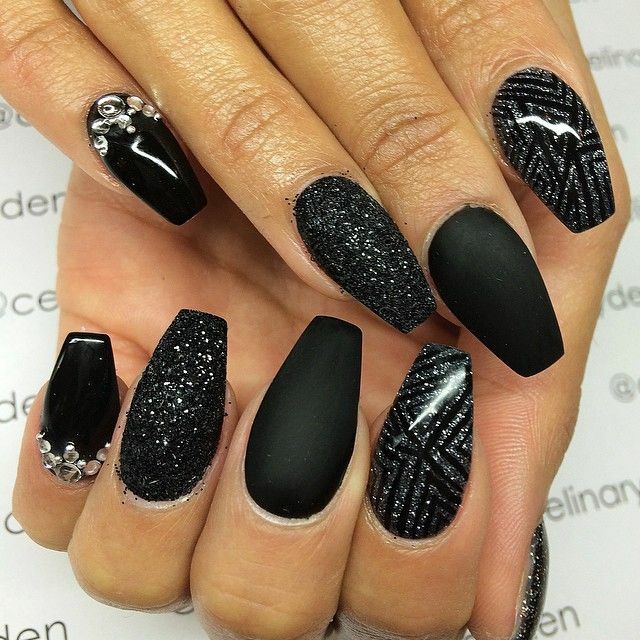 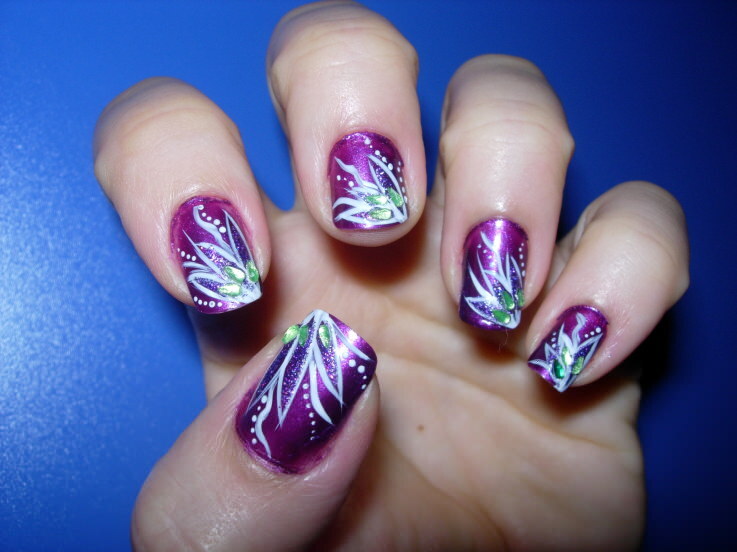 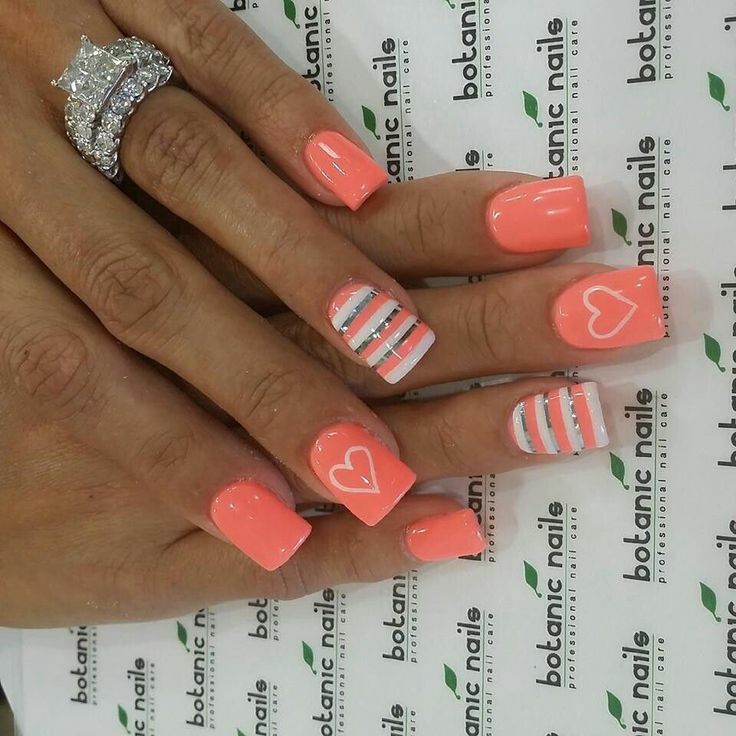 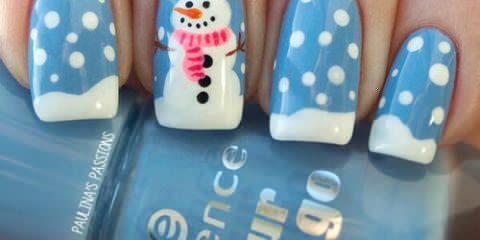 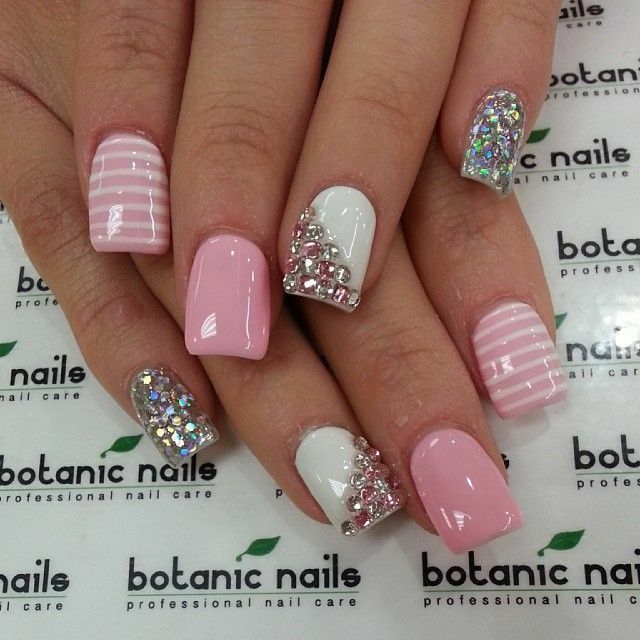 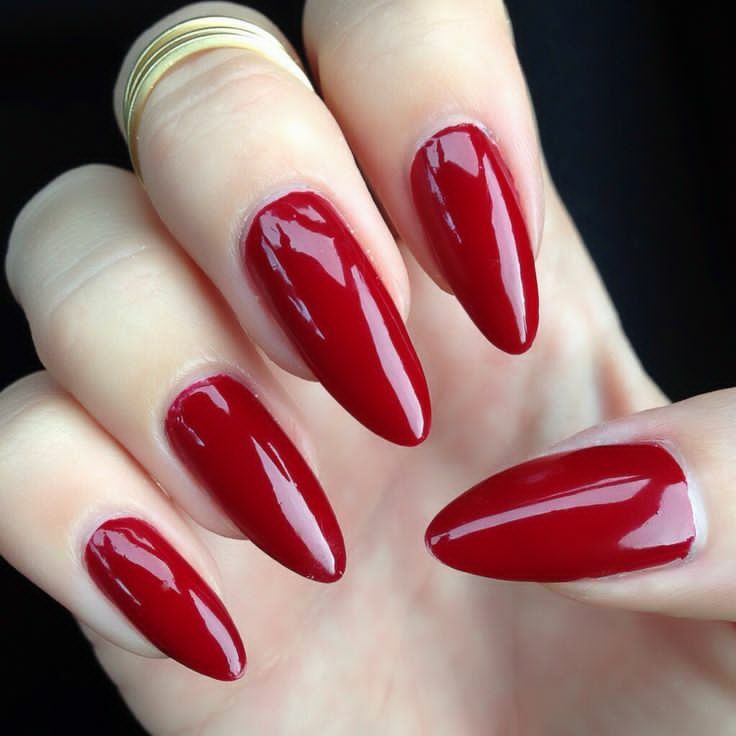 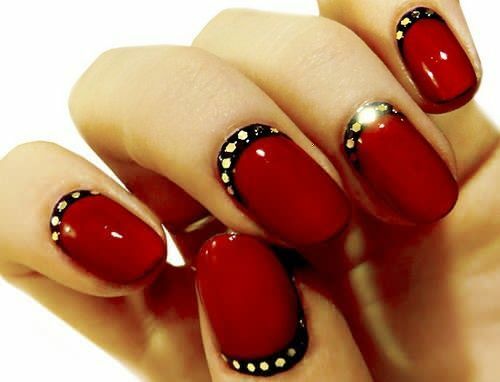 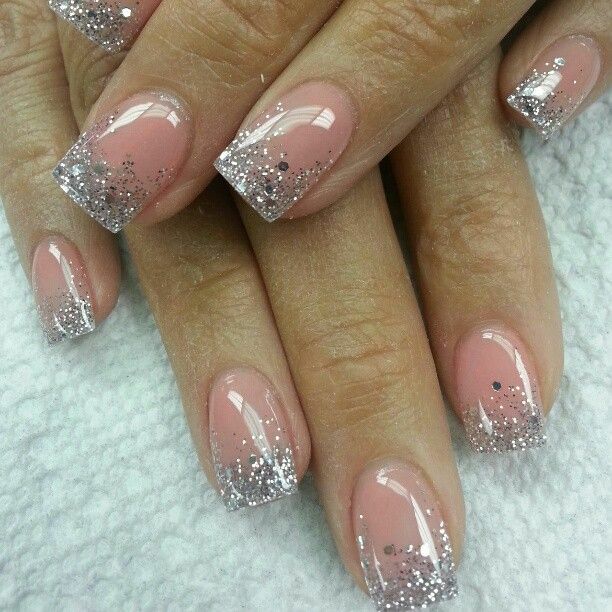 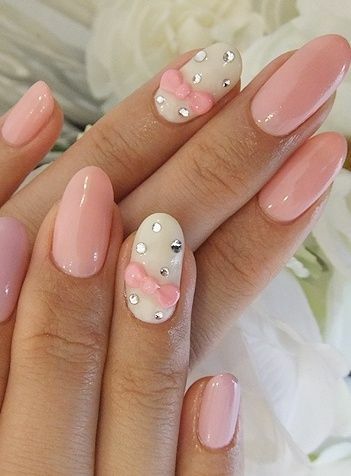 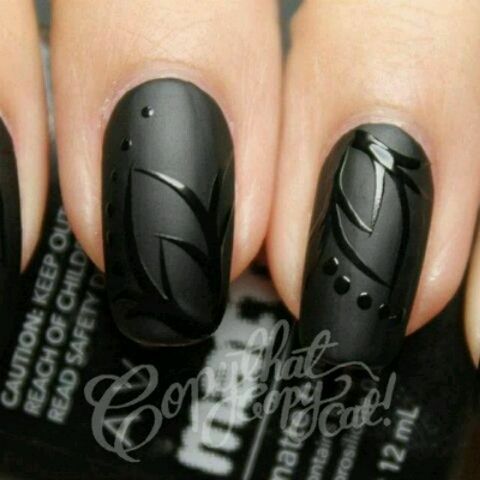 Just choose the color of nail design or art that you want below and it will take you directly to examples and design ideas of that color.